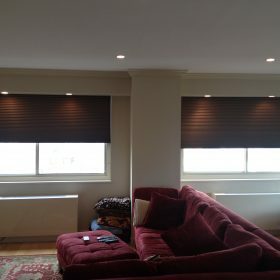 Have a look at our work and be inspired to give your space a new life. 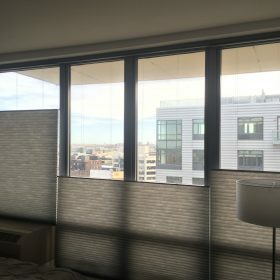 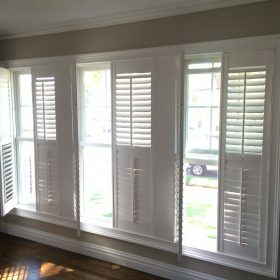 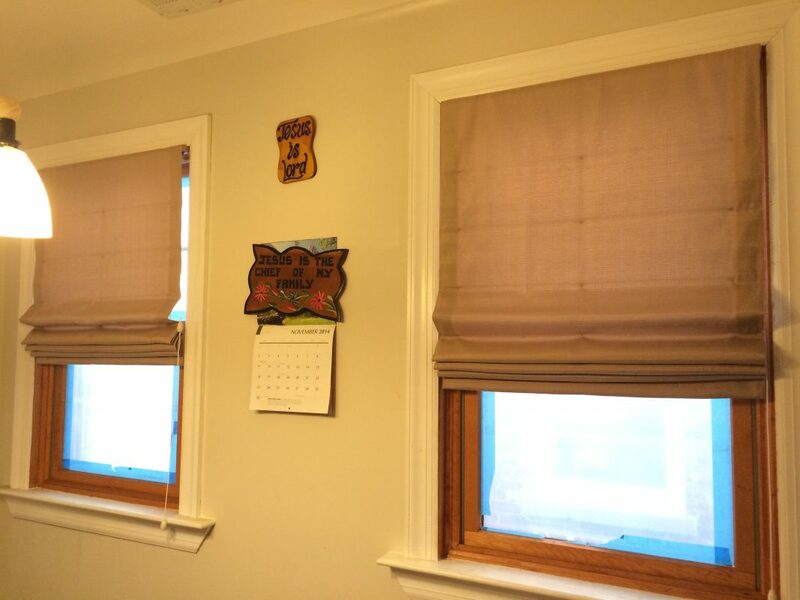 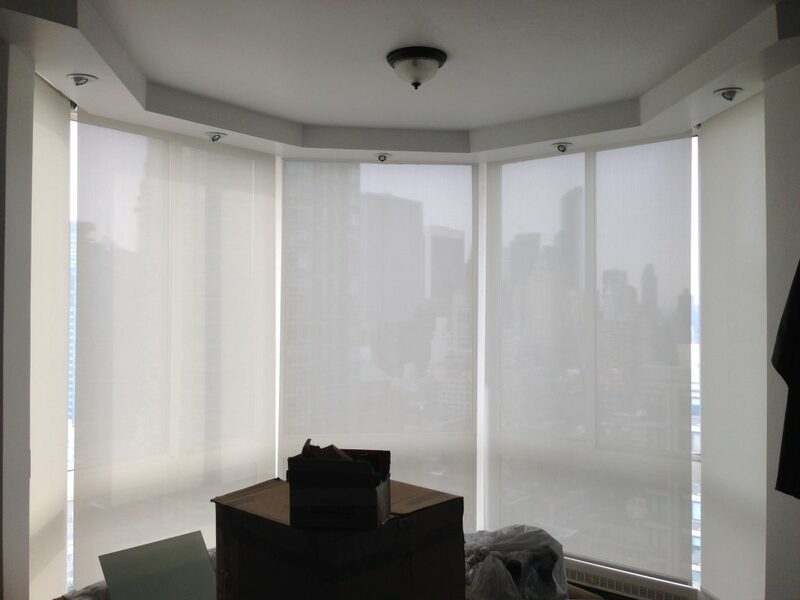 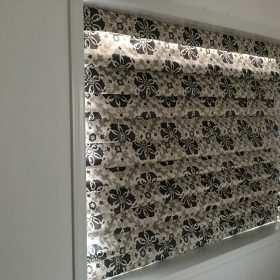 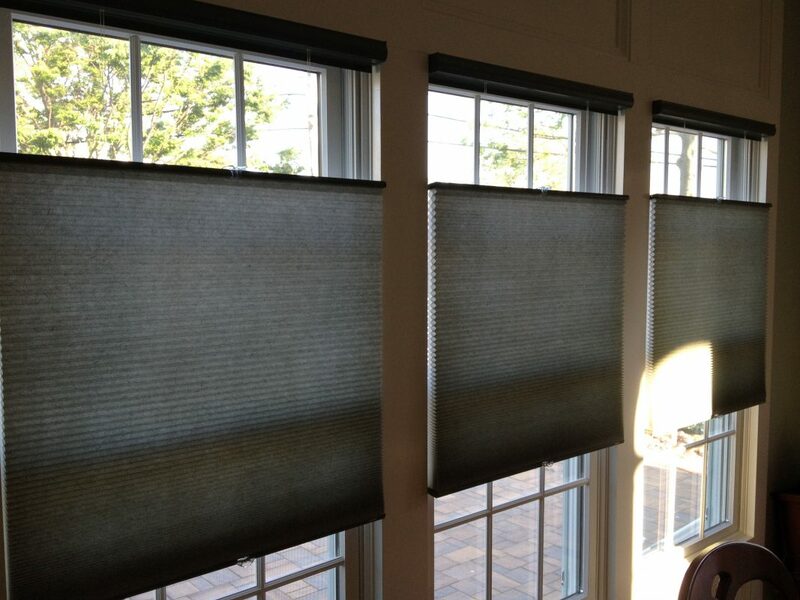 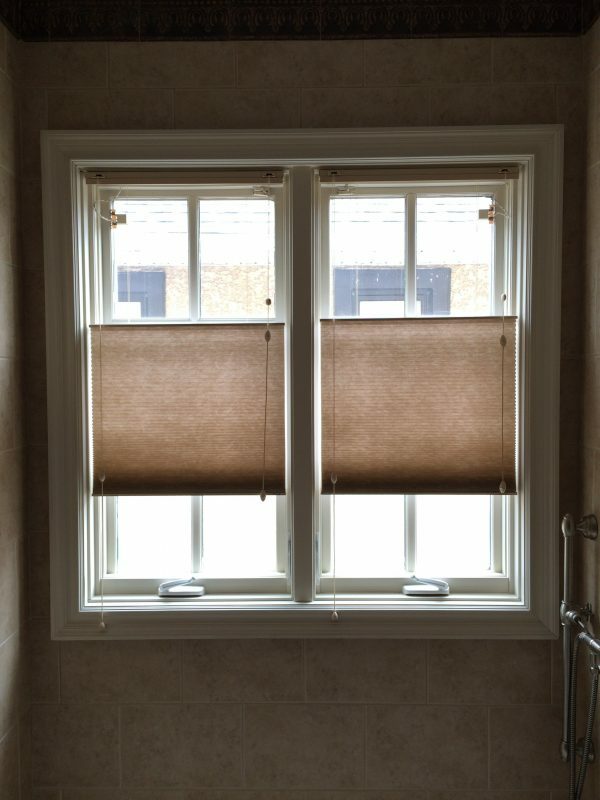 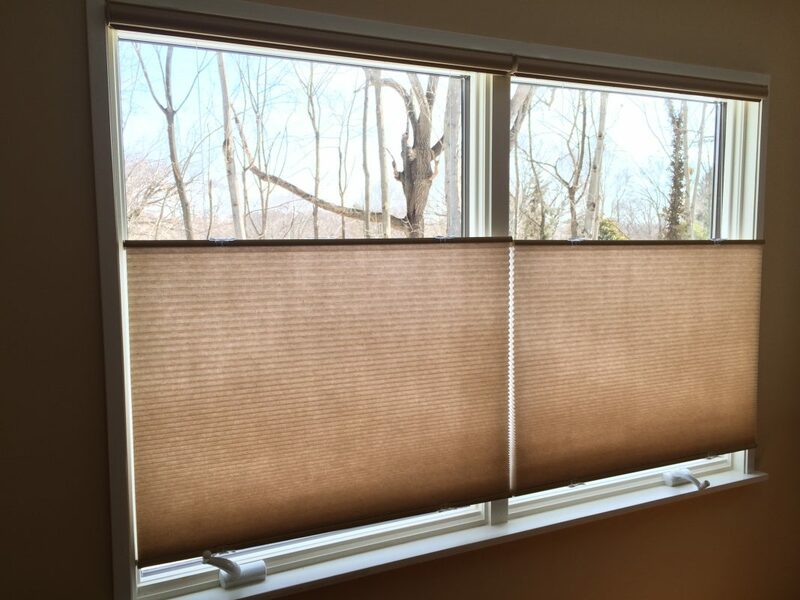 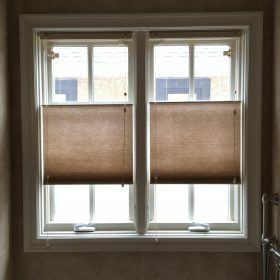 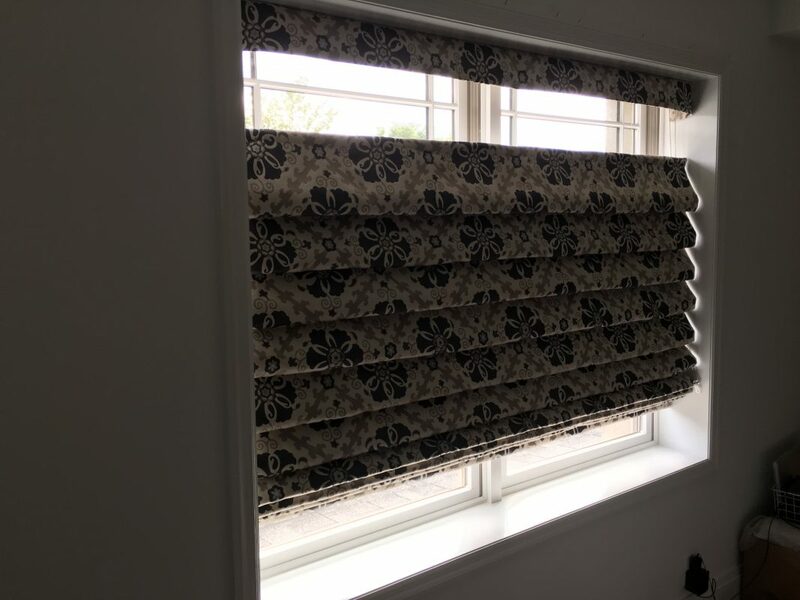 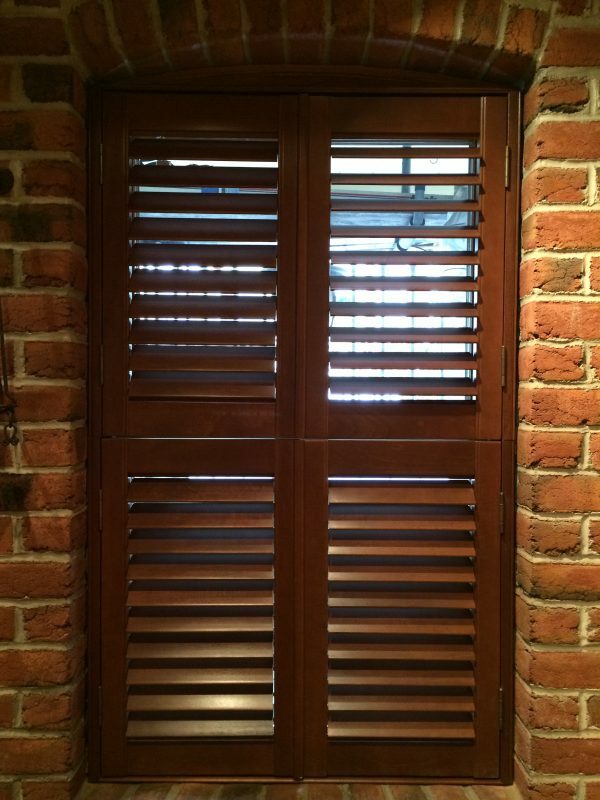 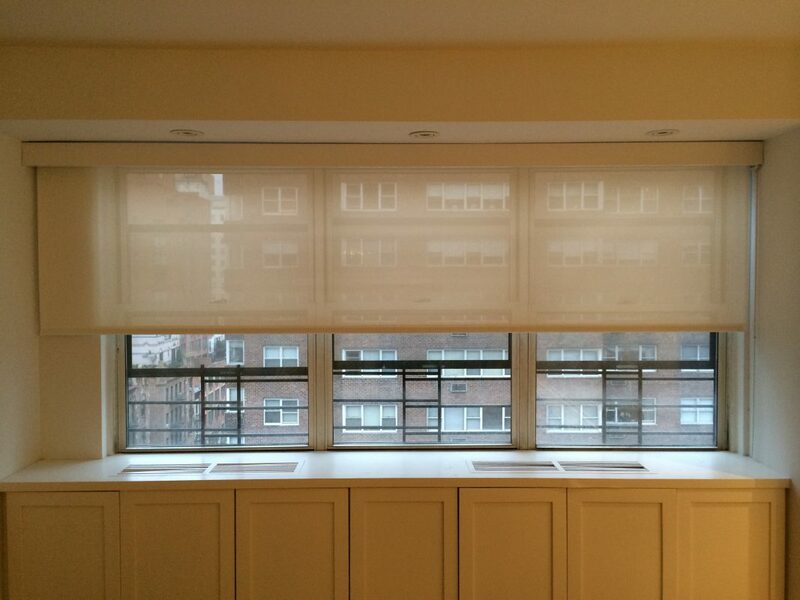 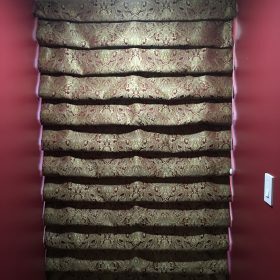 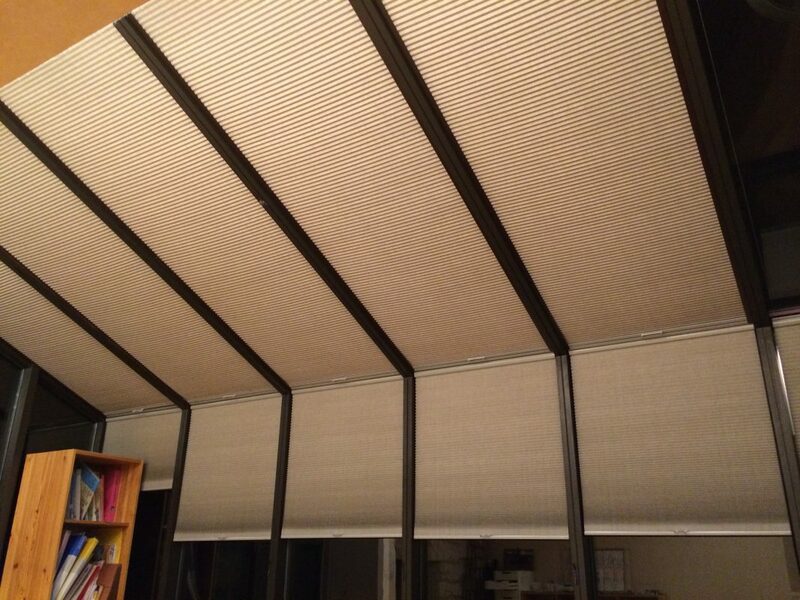 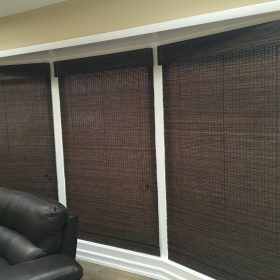 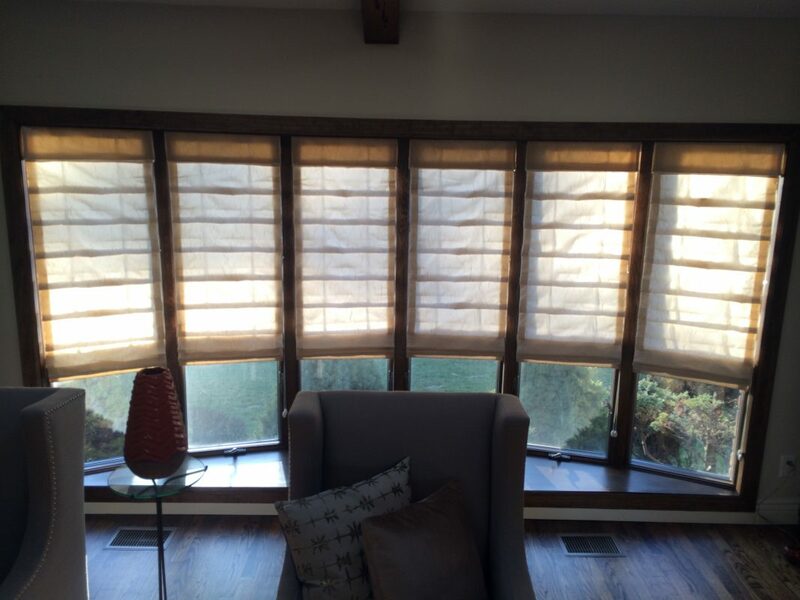 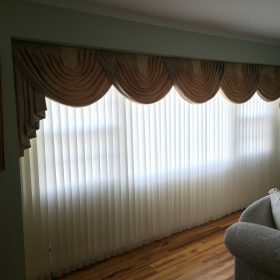 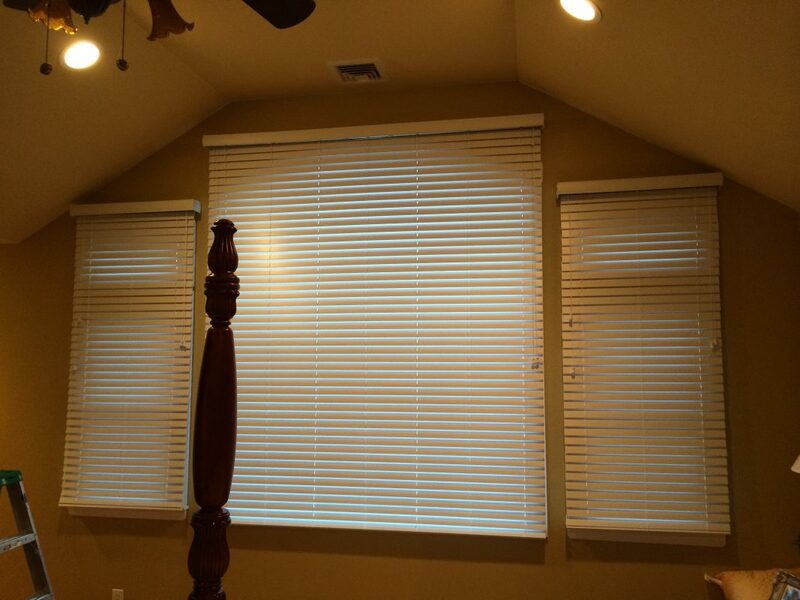 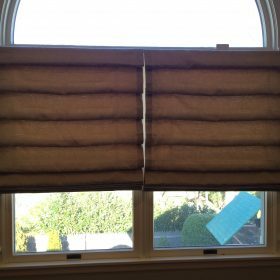 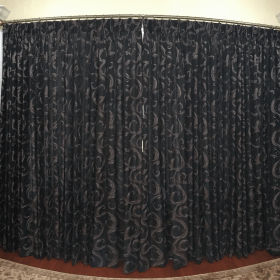 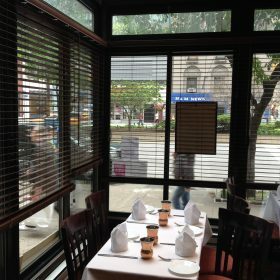 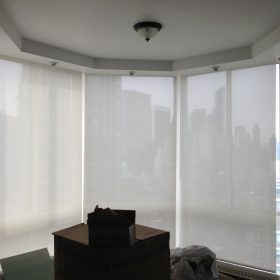 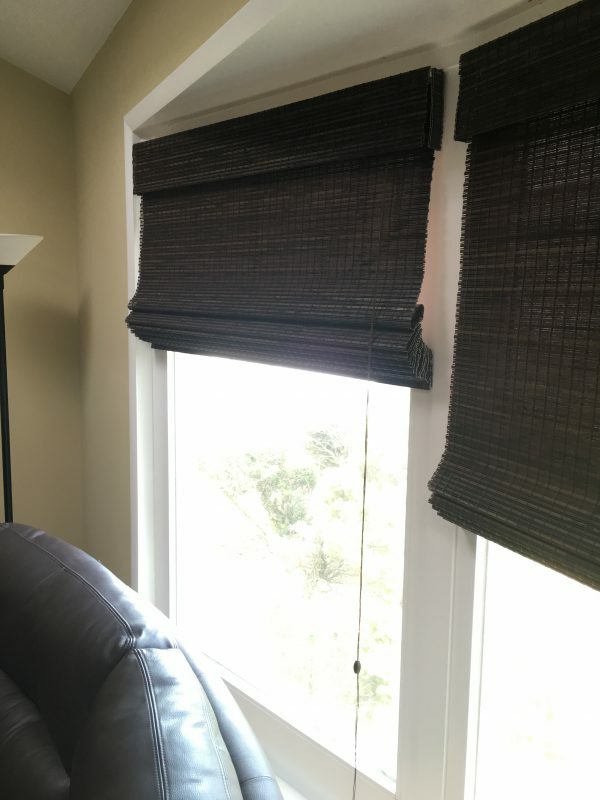 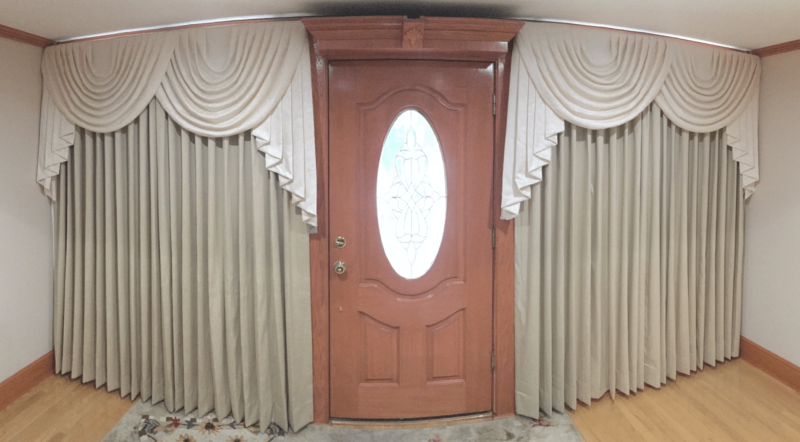 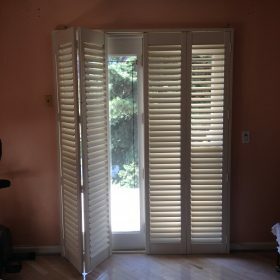 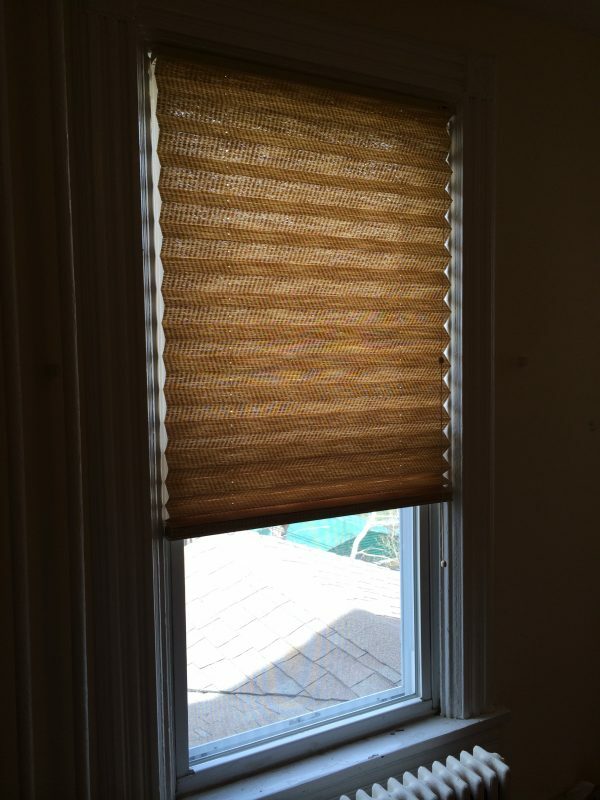 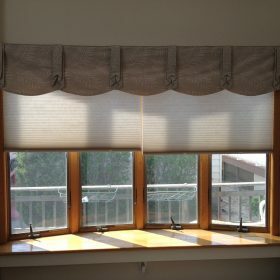 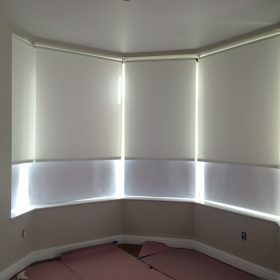 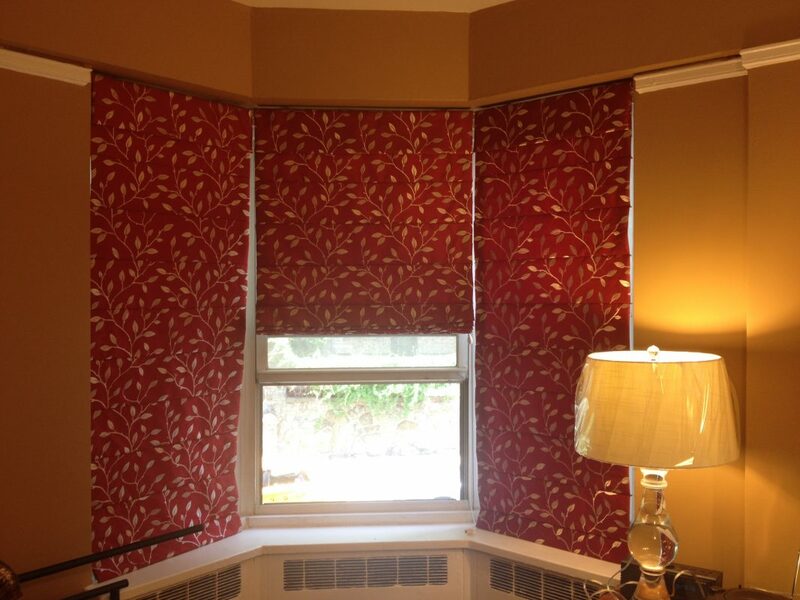 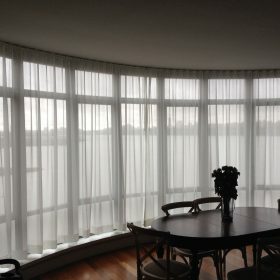 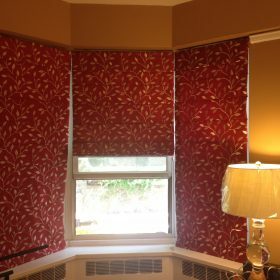 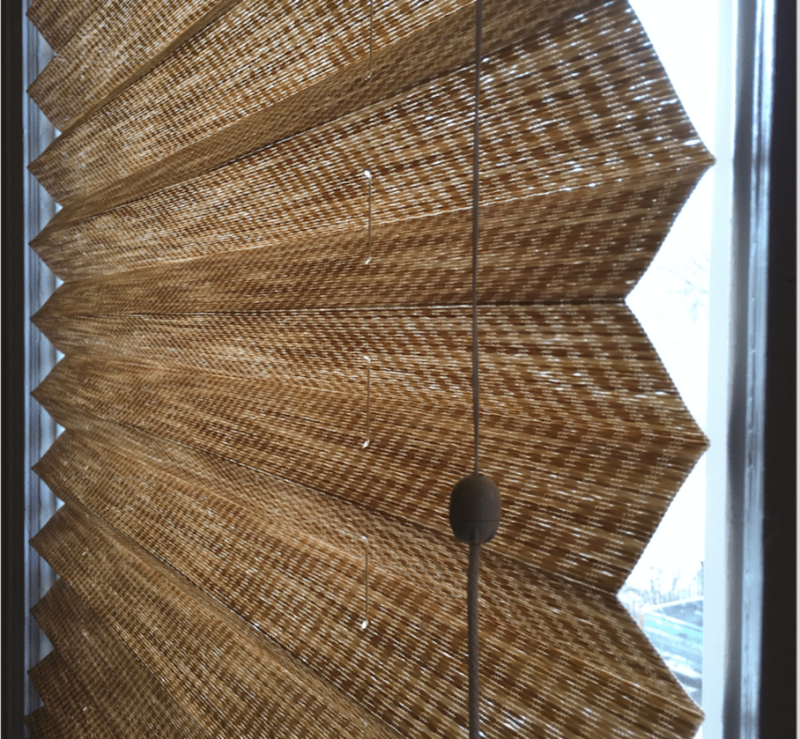 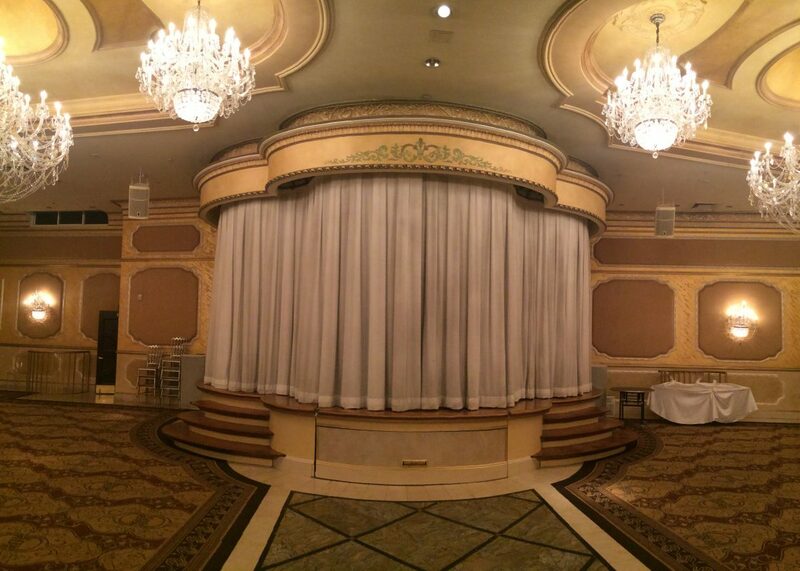 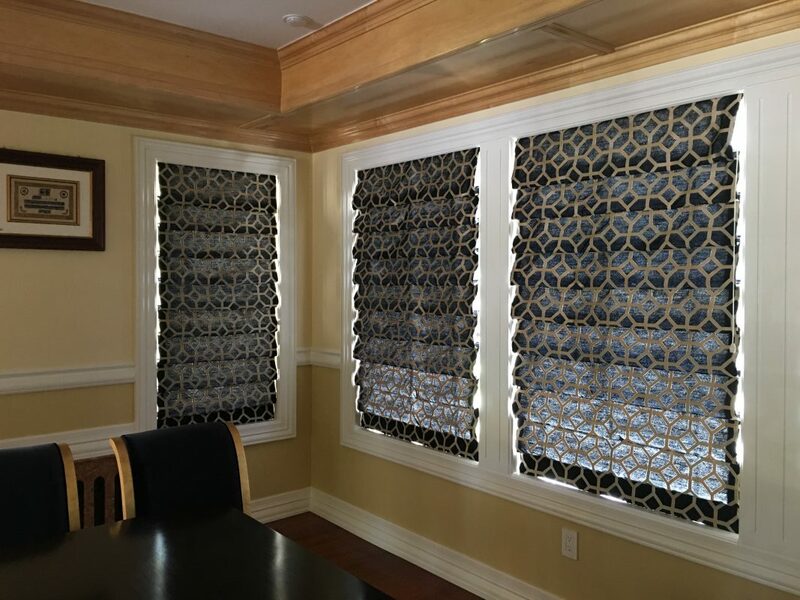 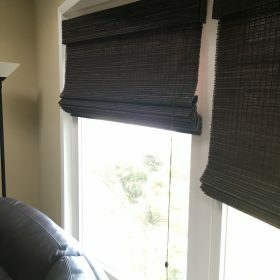 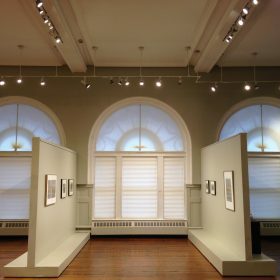 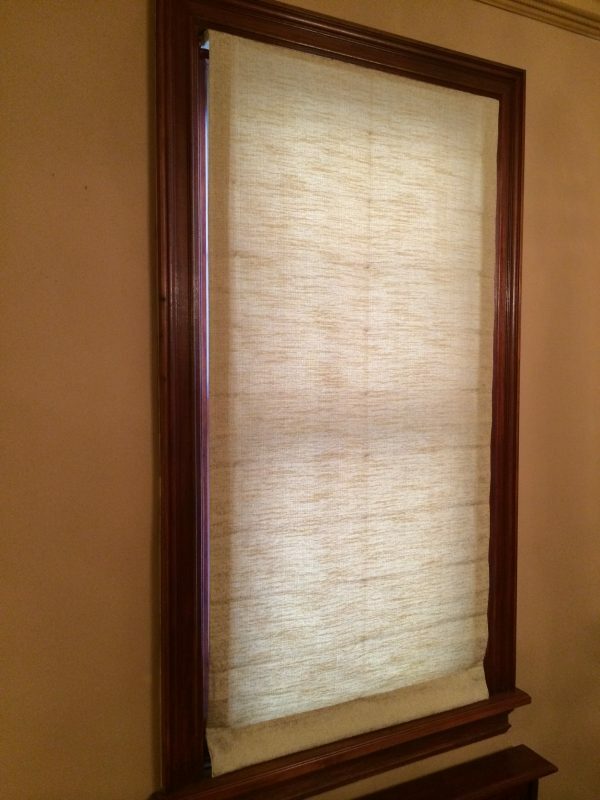 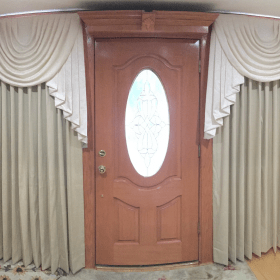 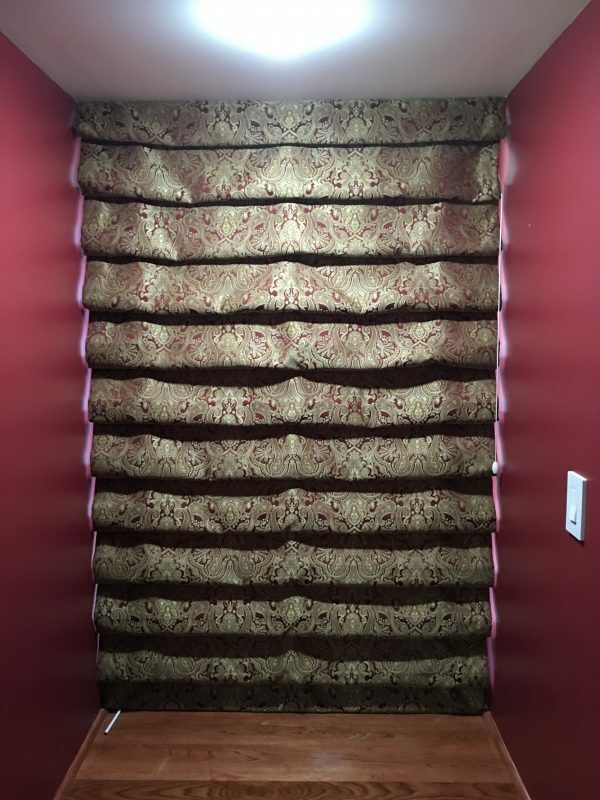 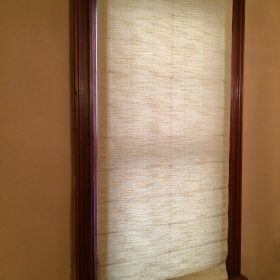 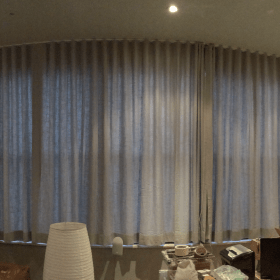 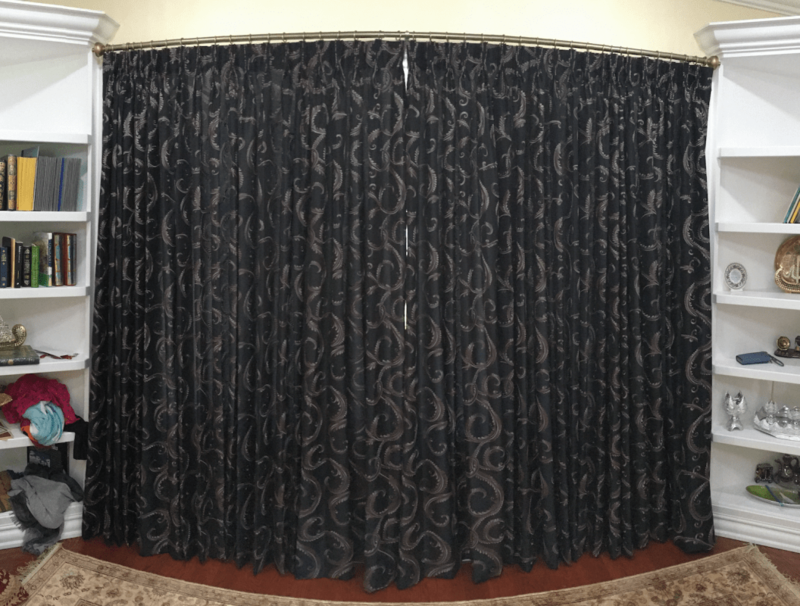 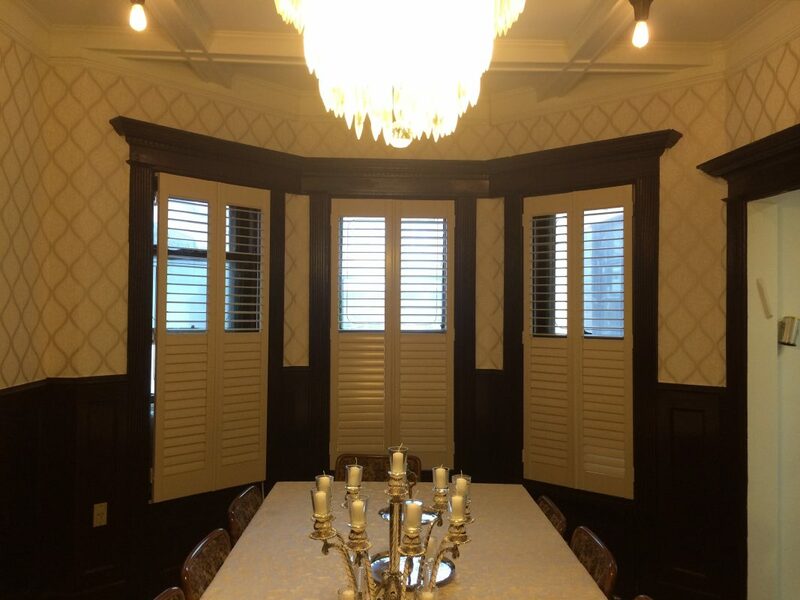 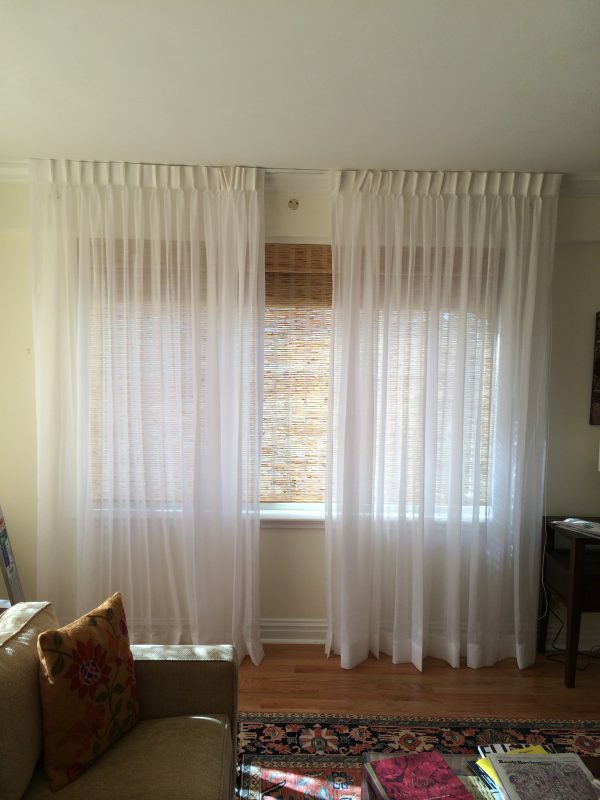 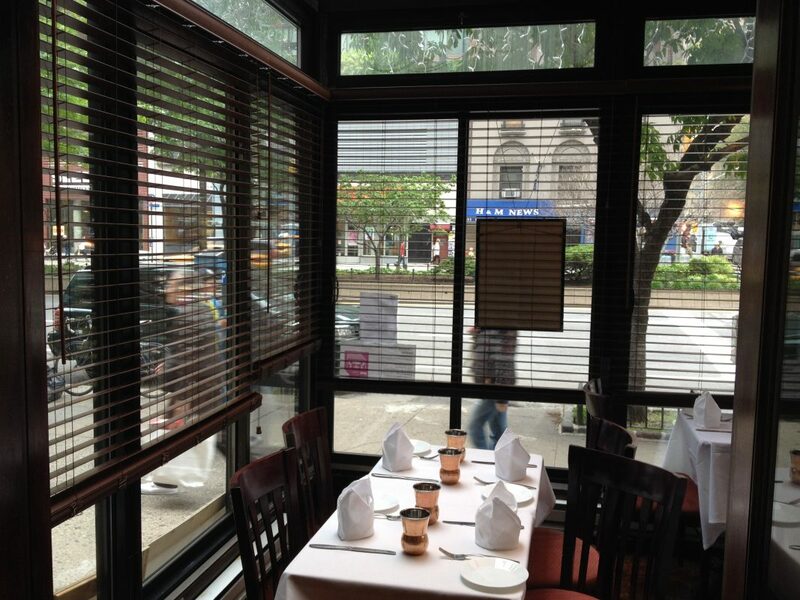 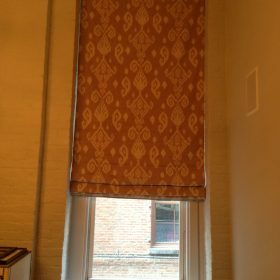 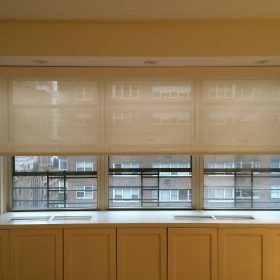 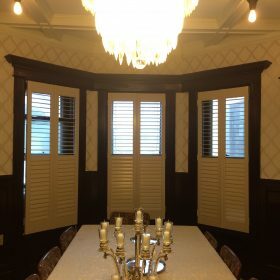 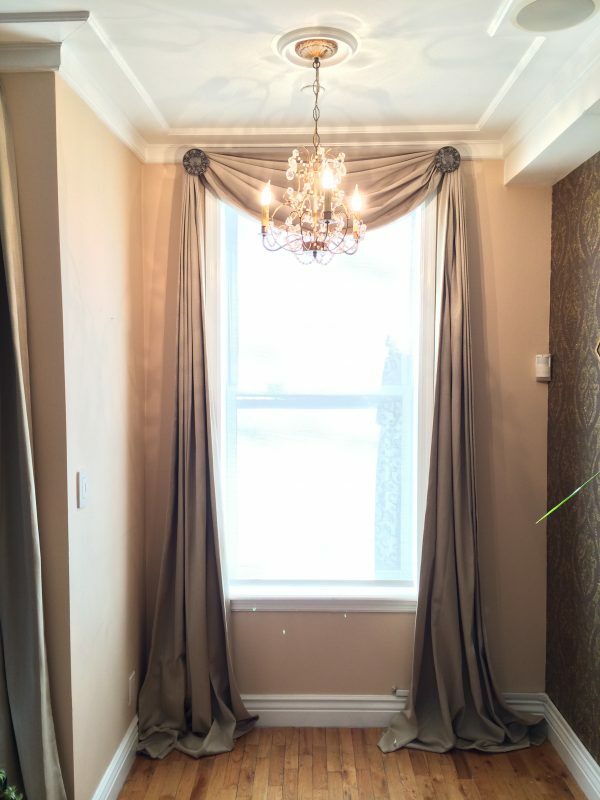 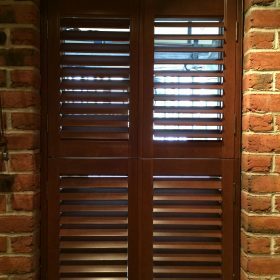 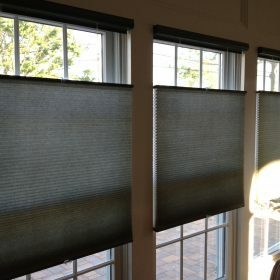 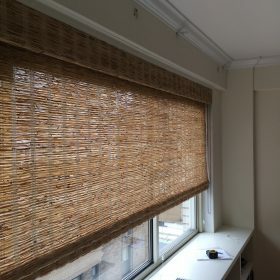 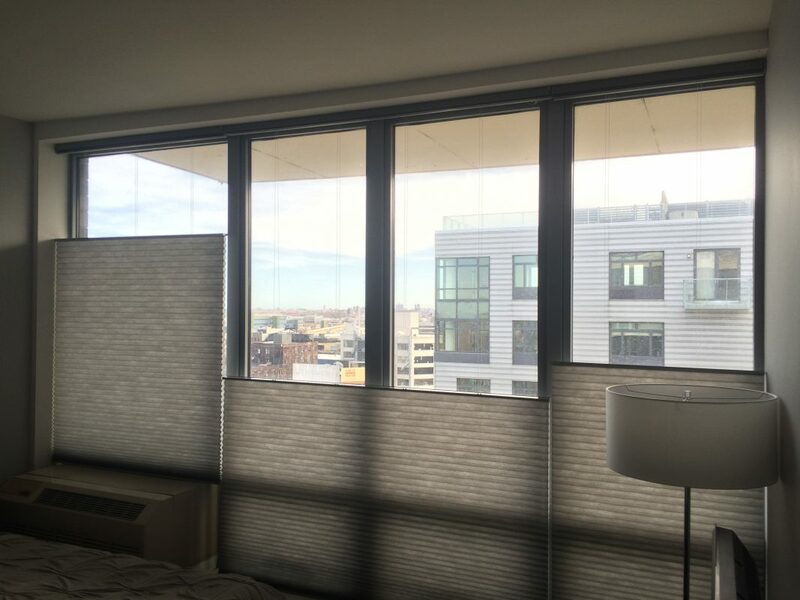 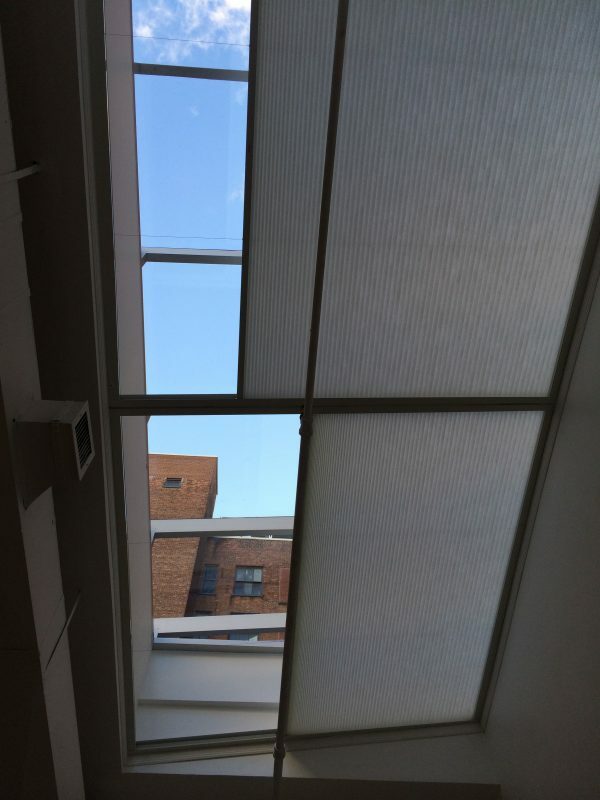 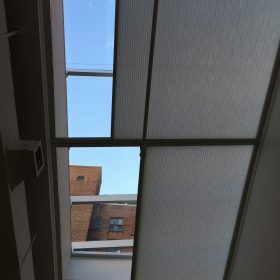 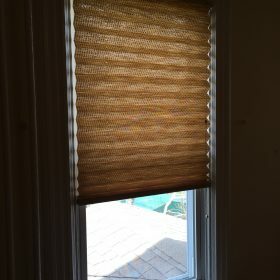 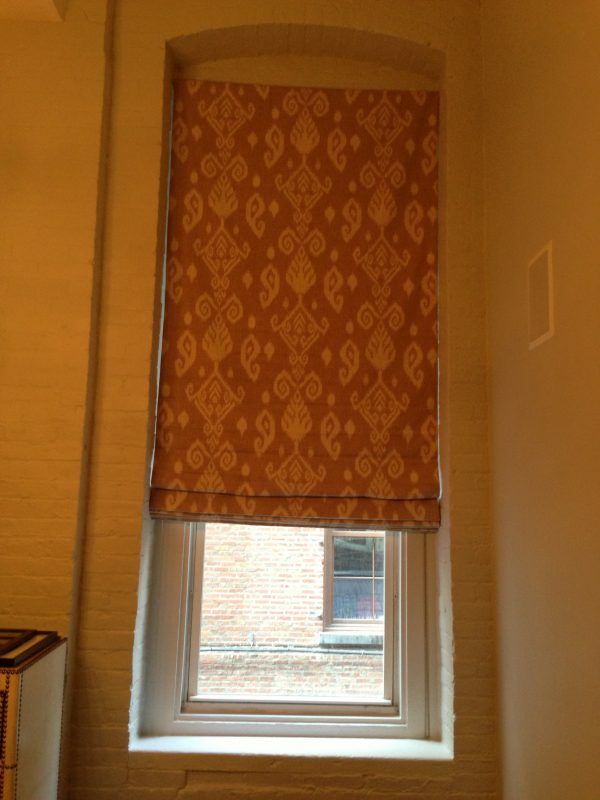 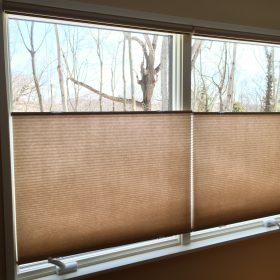 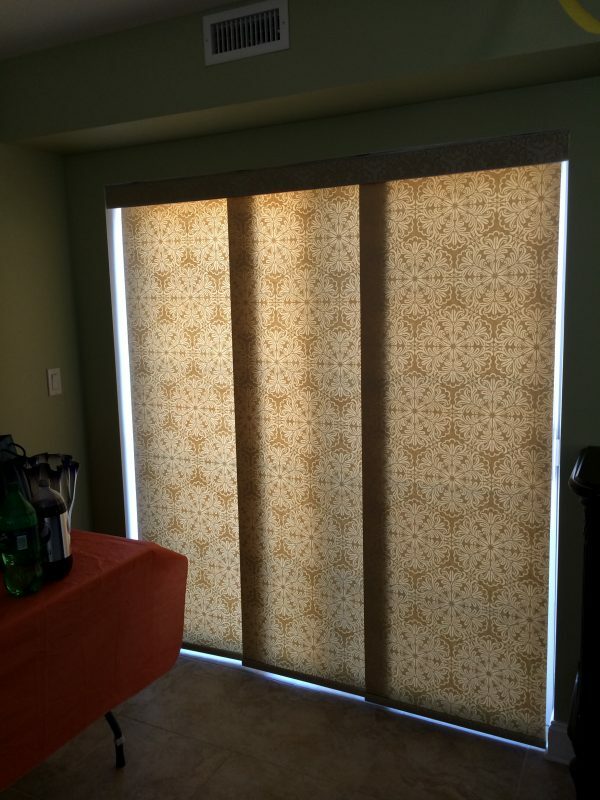 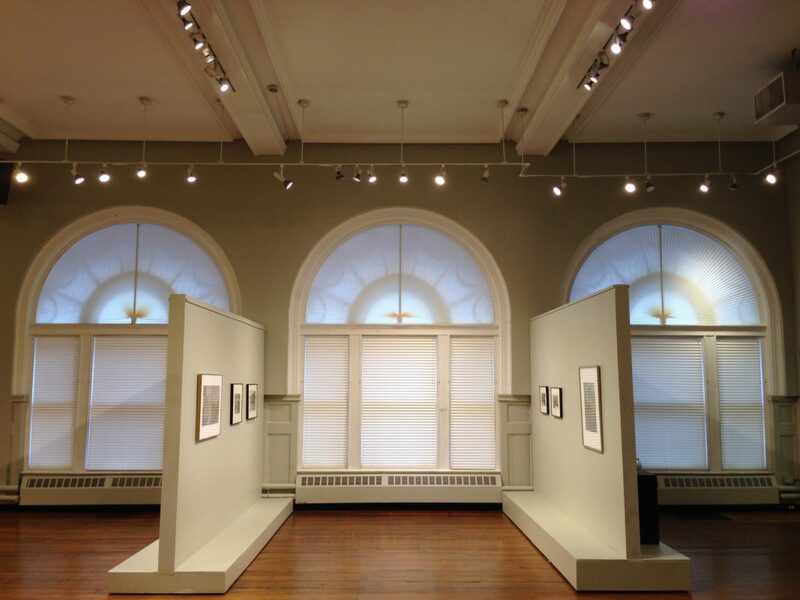 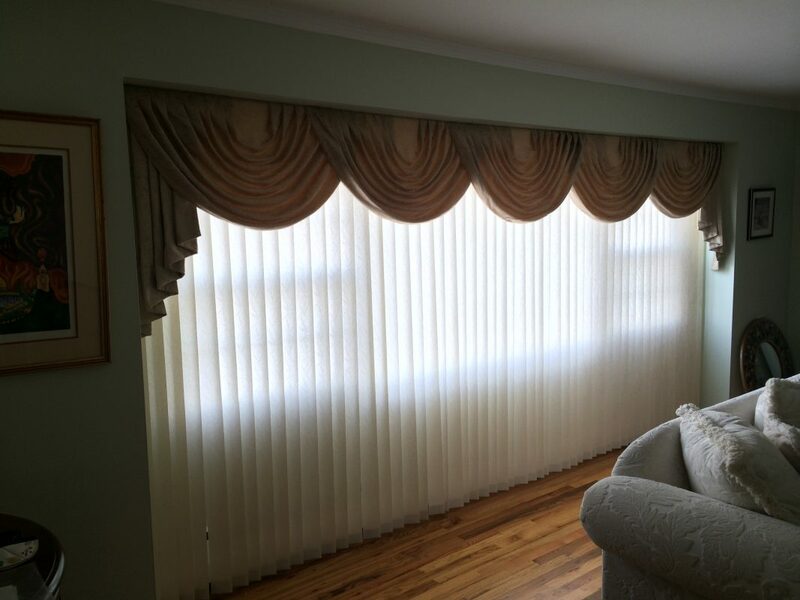 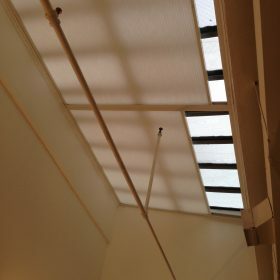 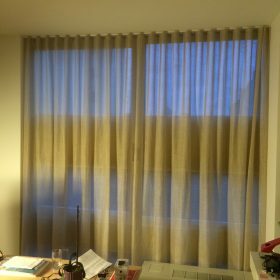 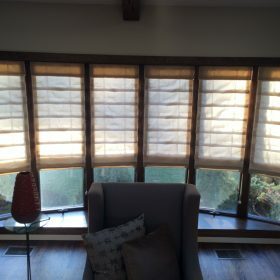 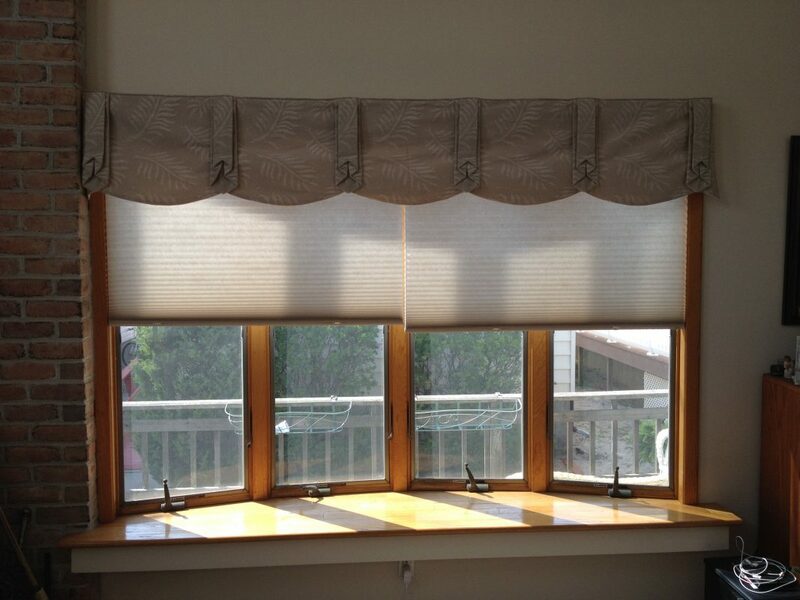 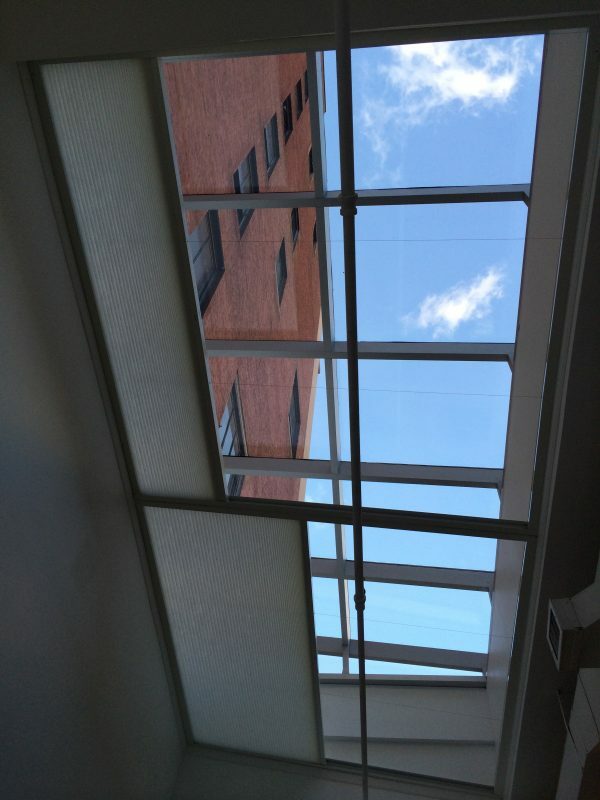 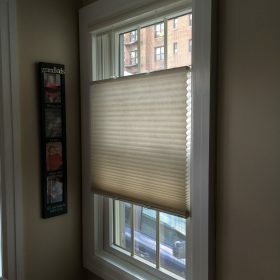 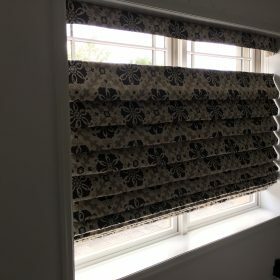 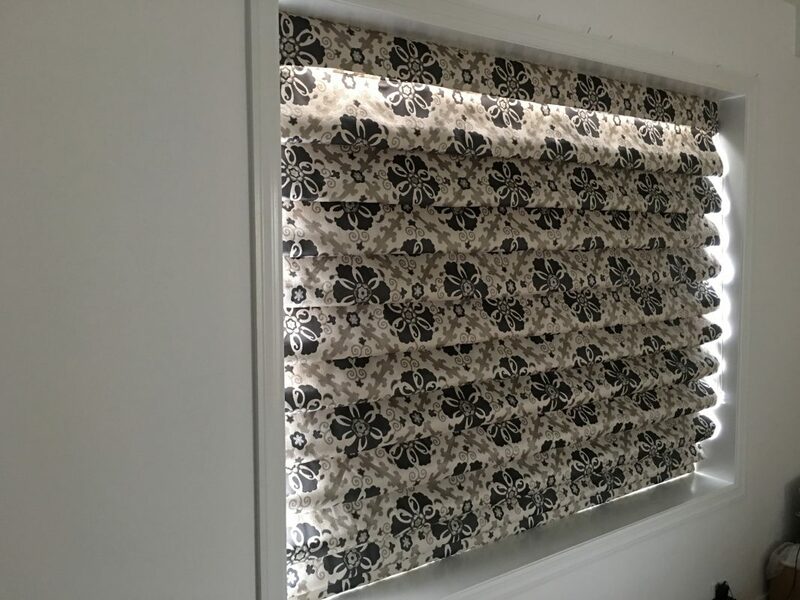 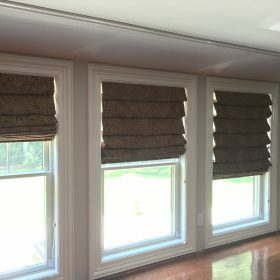 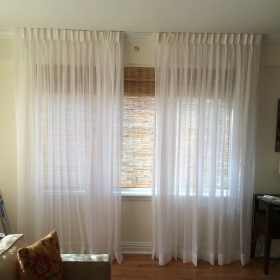 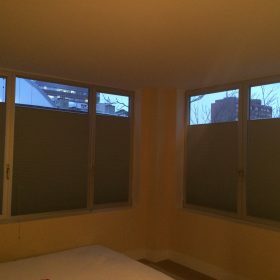 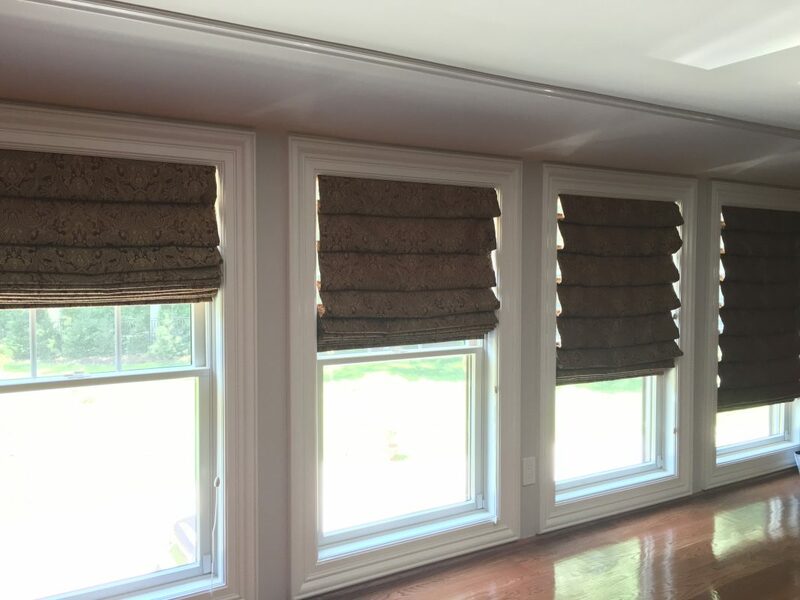 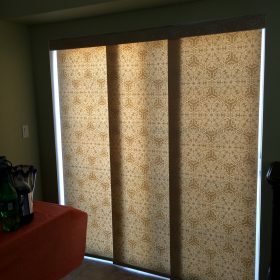 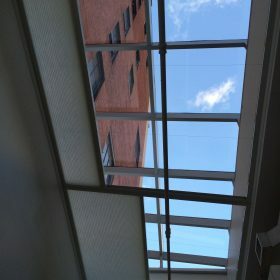 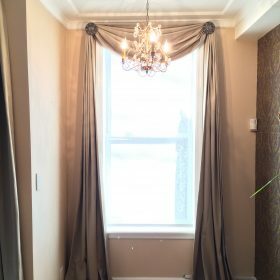 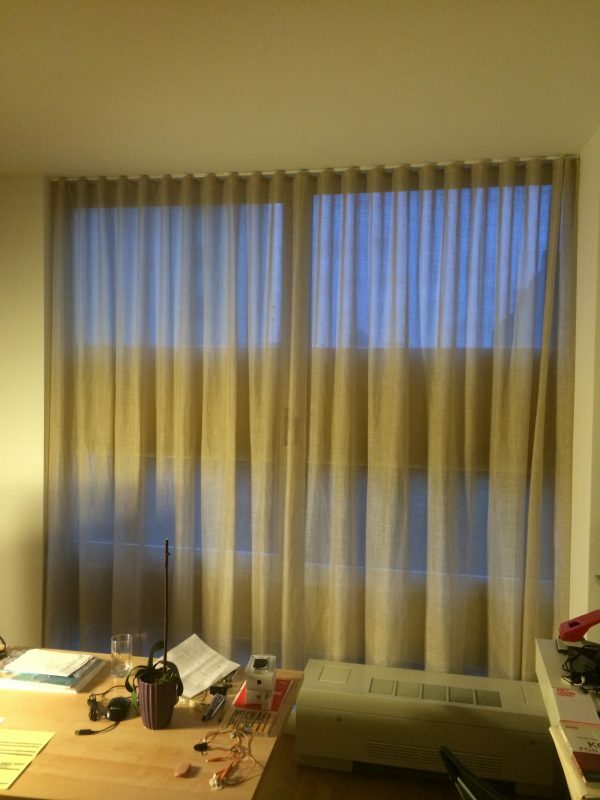 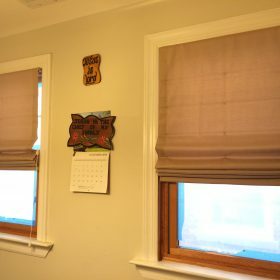 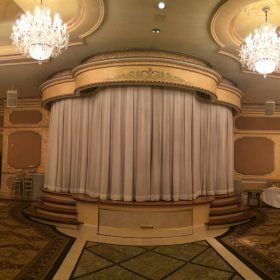 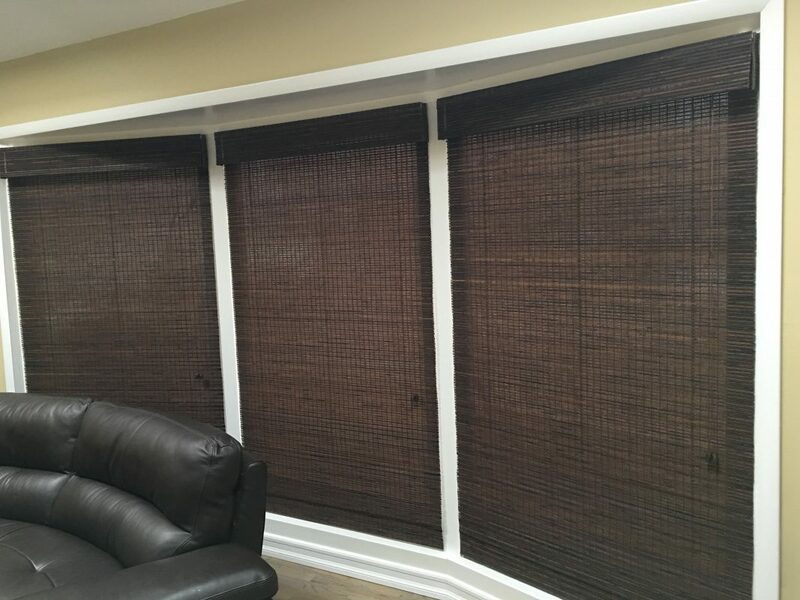 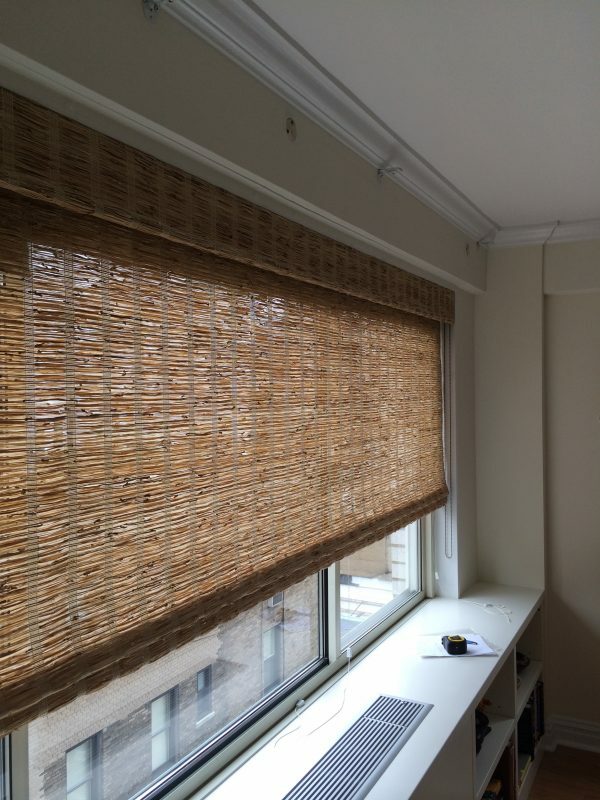 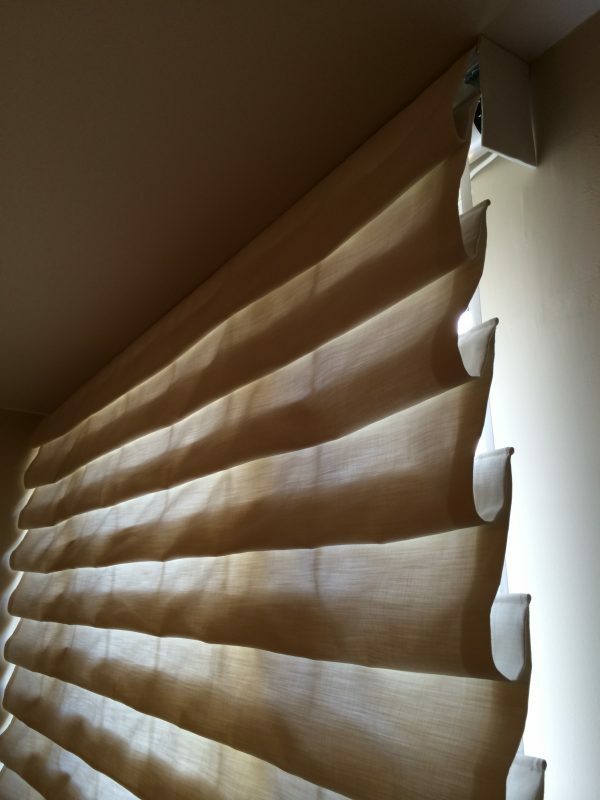 We have featured the photos of some of the shades, curtains, blinds, and other window treatments that we have provided in numerous residential and commercial spaces. 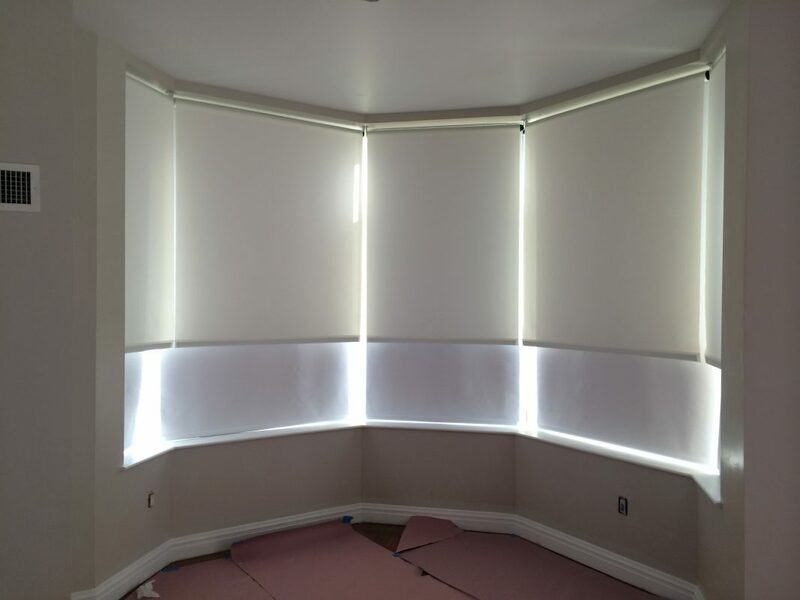 Since we have years of experience in the industry, we have dealt with a wide range of projects in the past. 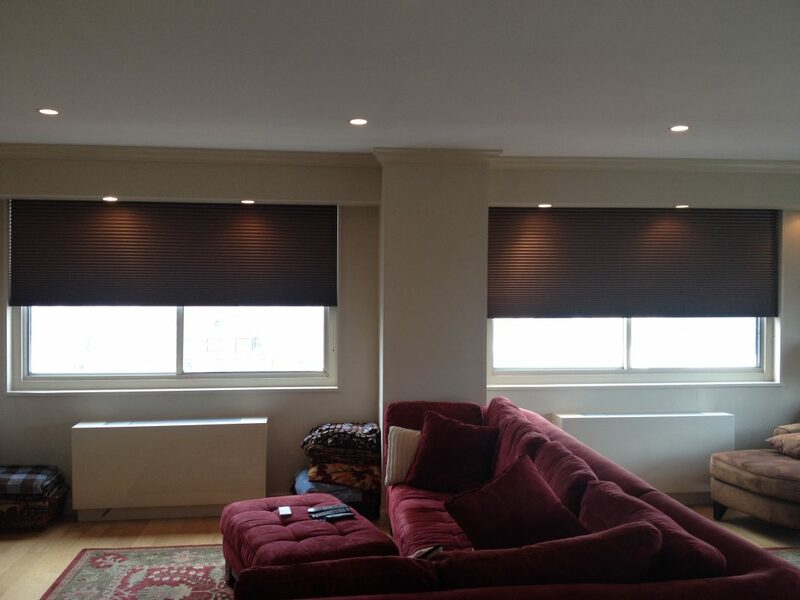 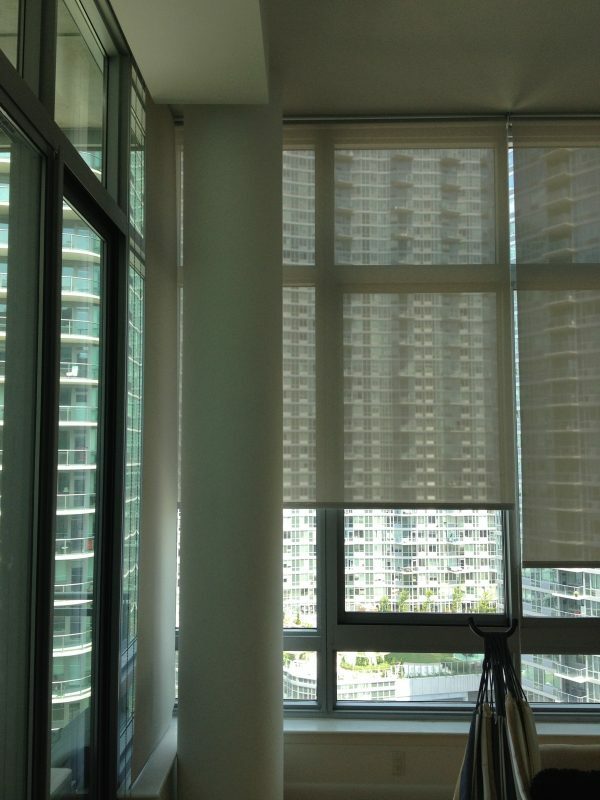 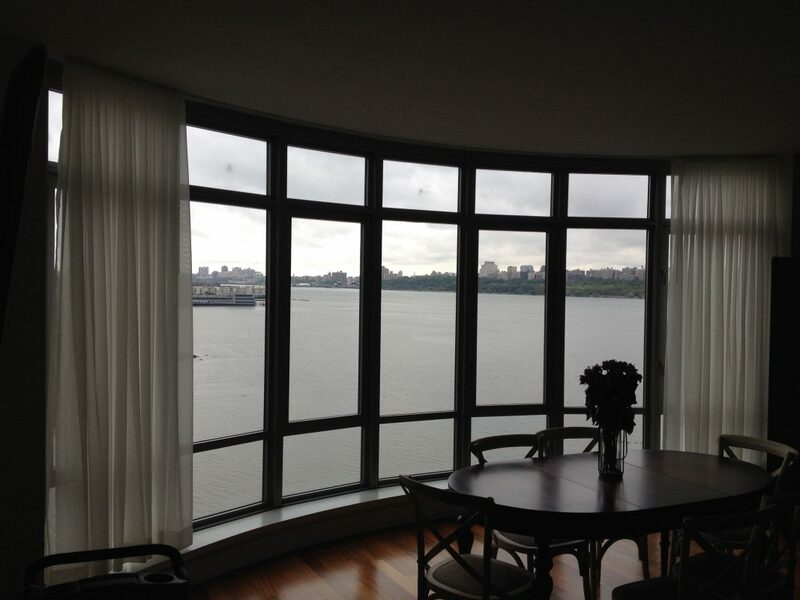 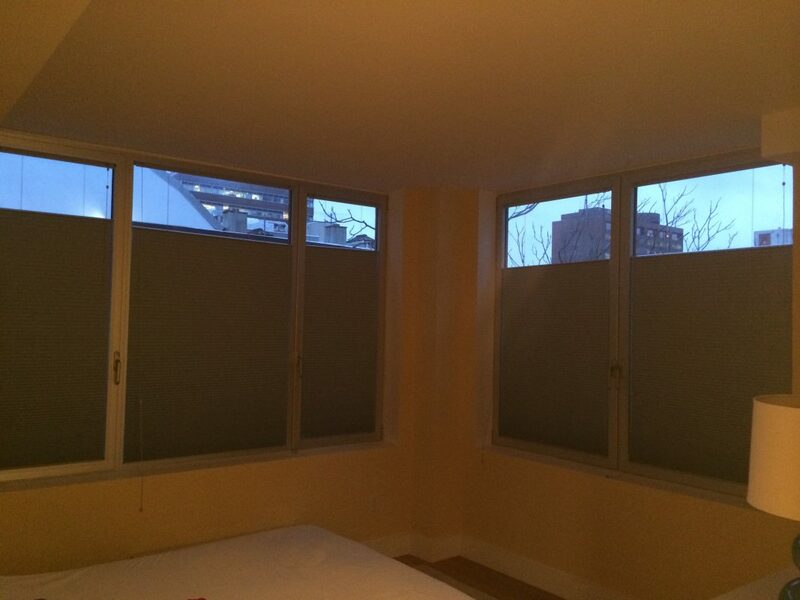 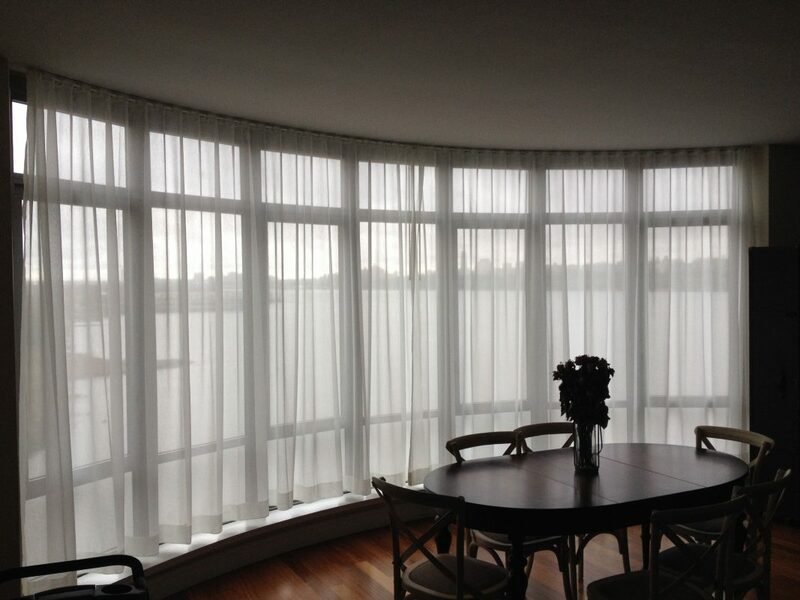 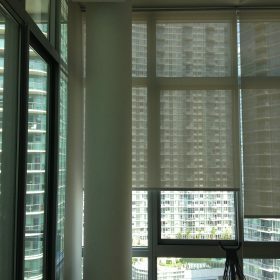 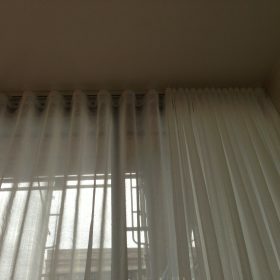 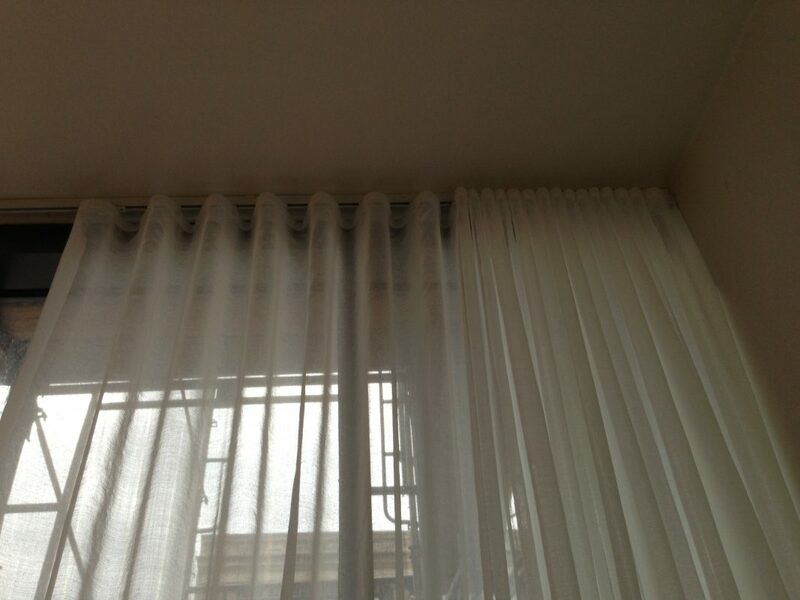 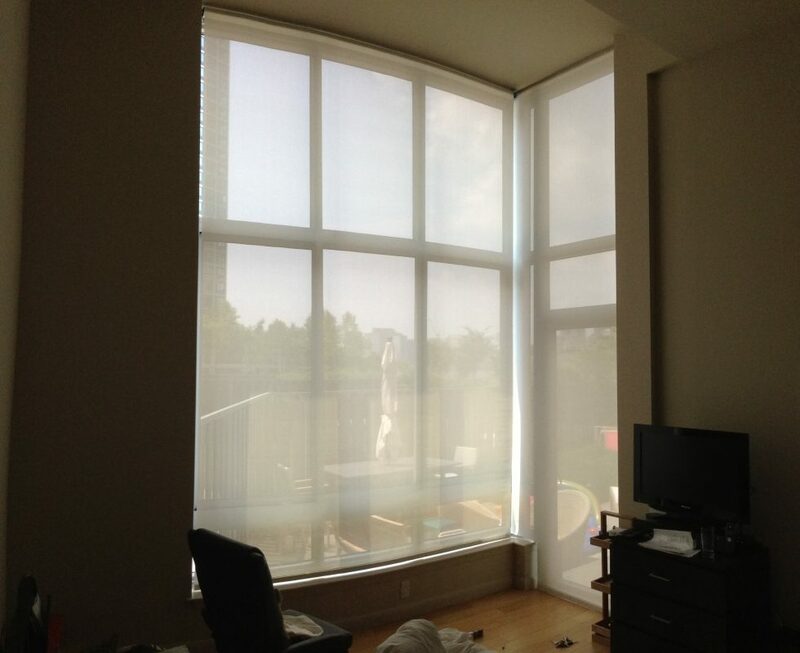 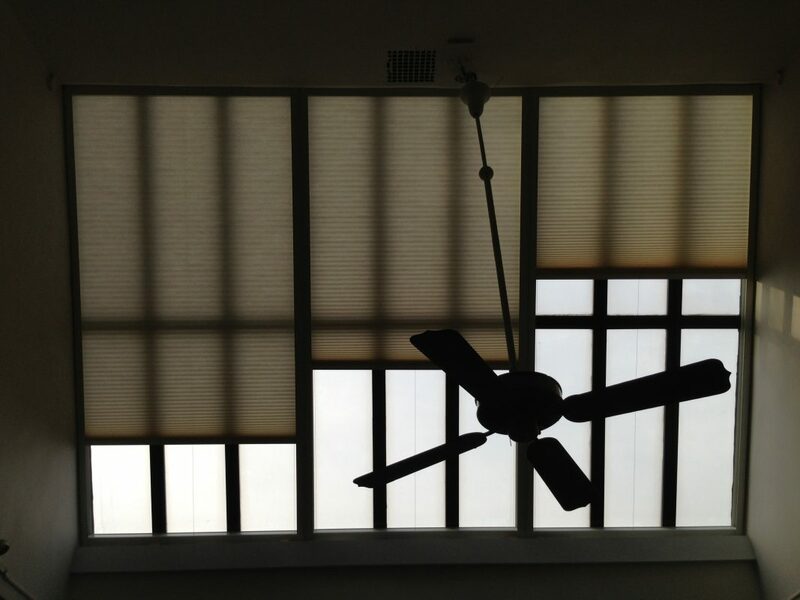 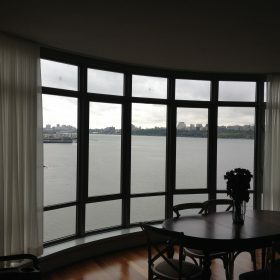 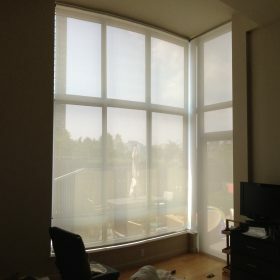 Here, you can have a look at the different kinds of shades, blinds, and curtains installed by us. 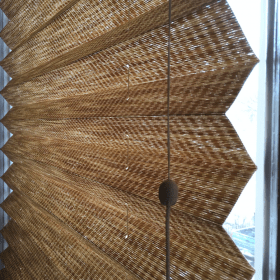 Too many times, people like to know how a certain blind or shade would look like in real life. 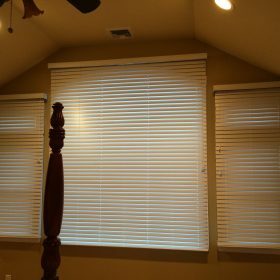 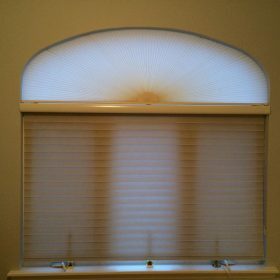 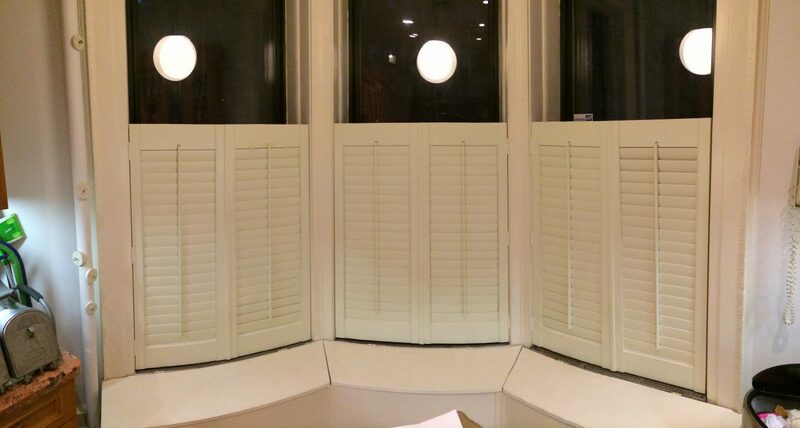 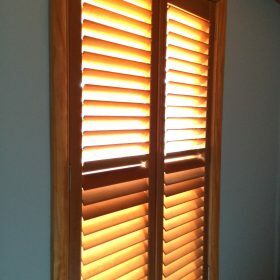 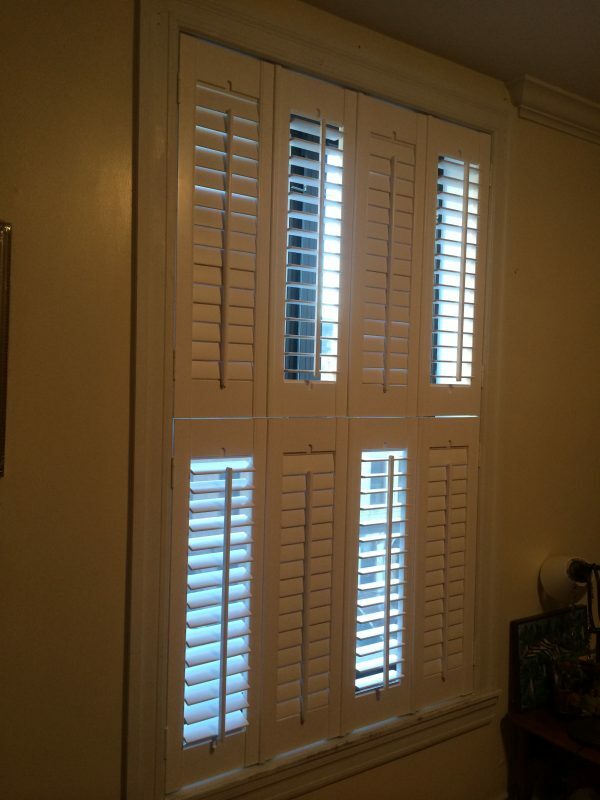 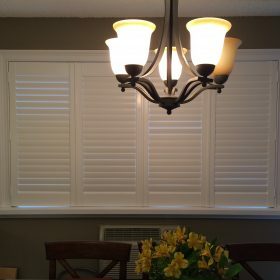 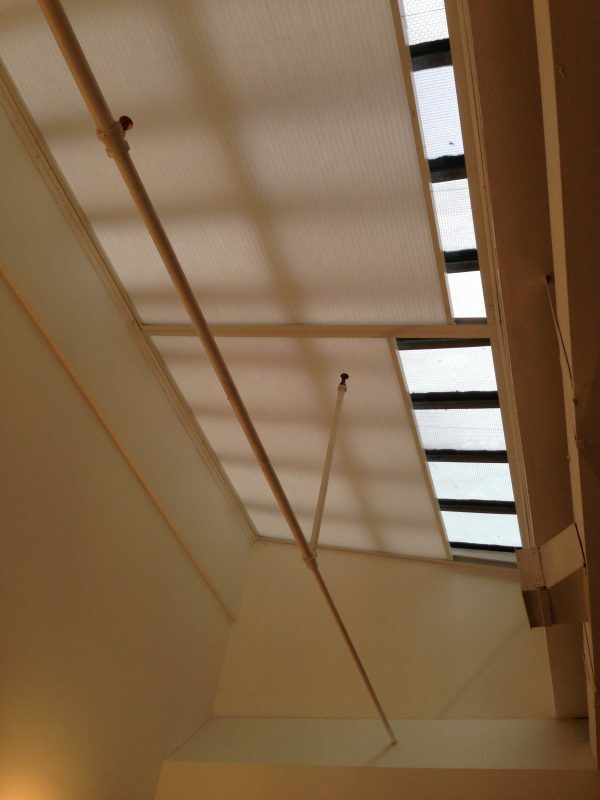 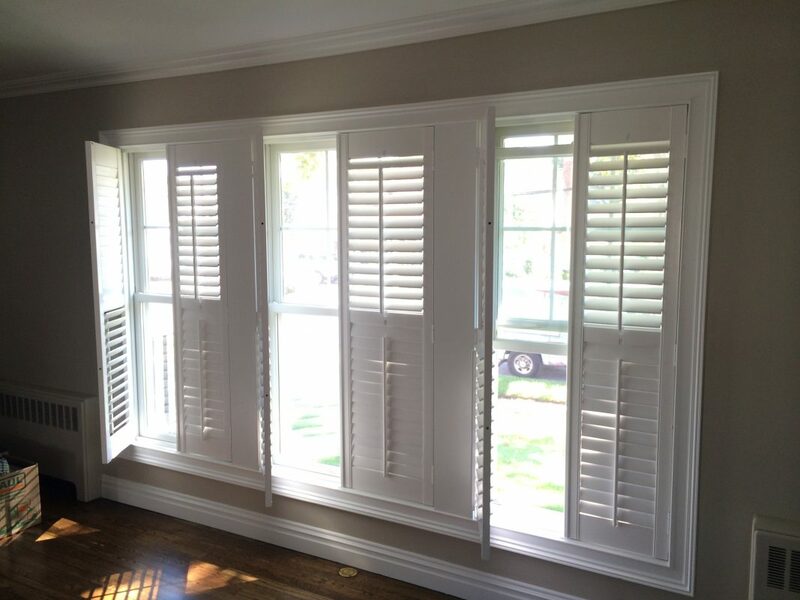 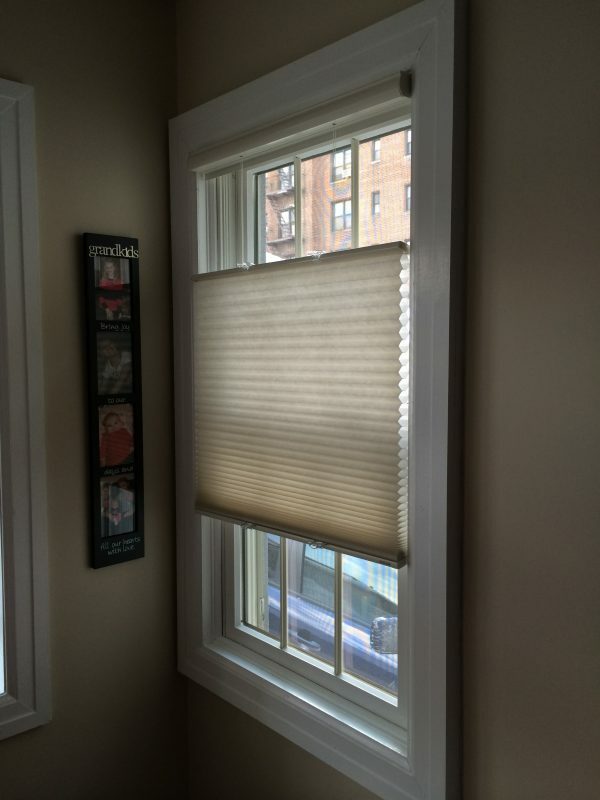 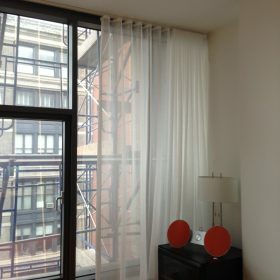 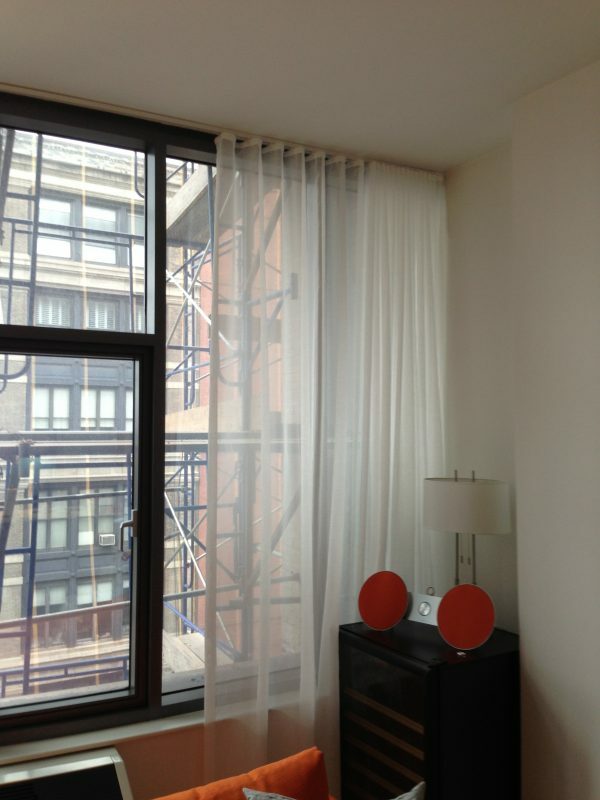 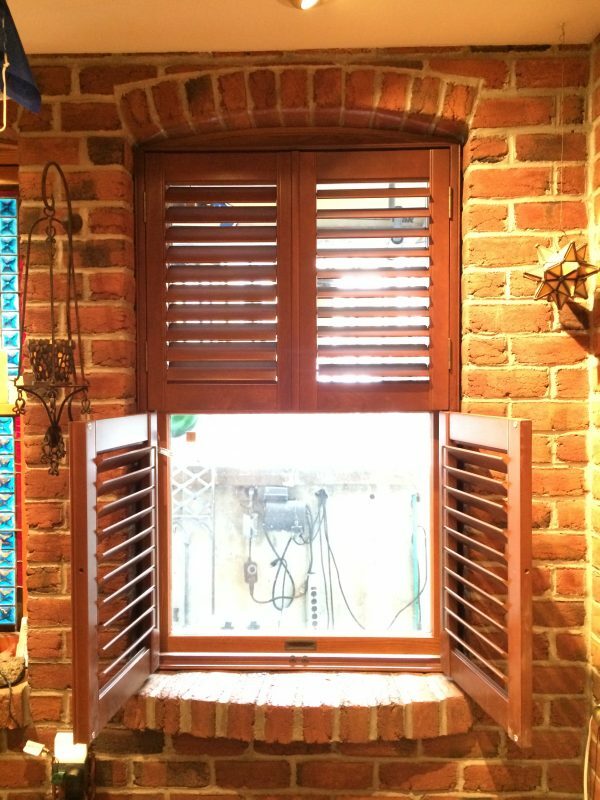 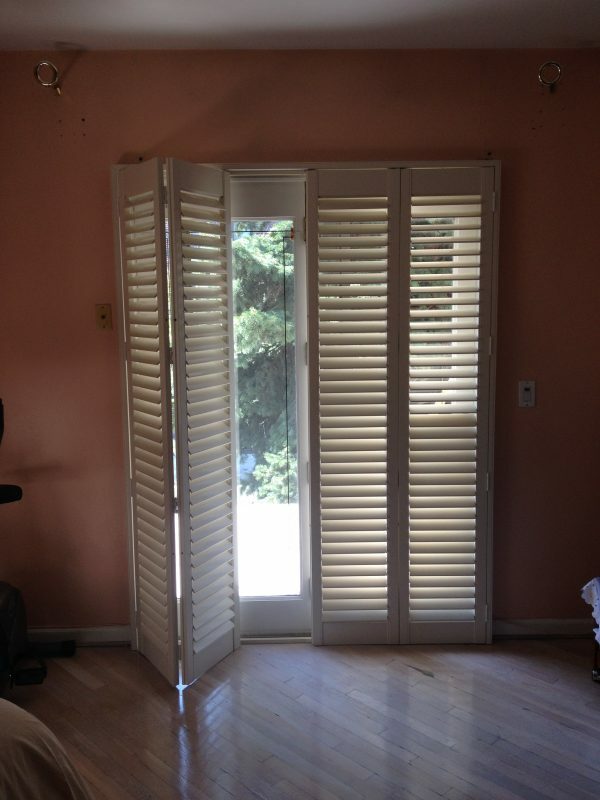 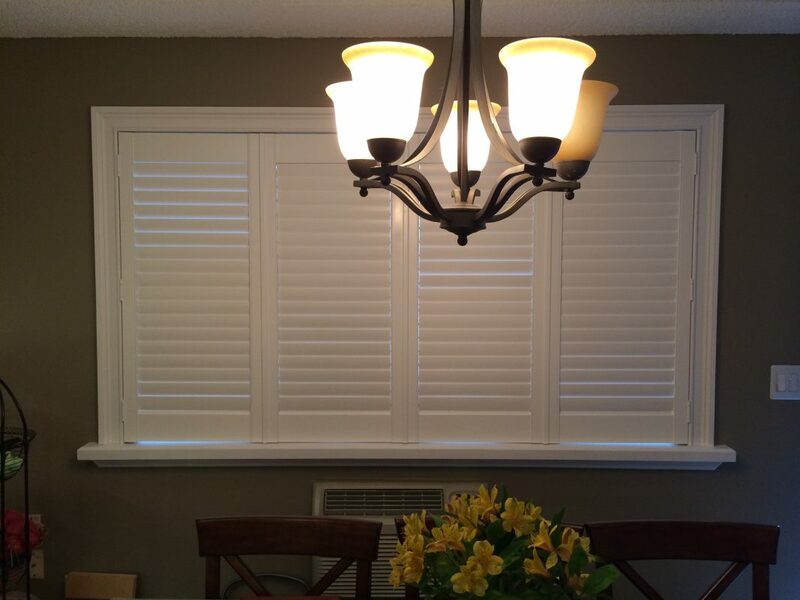 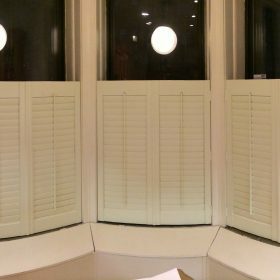 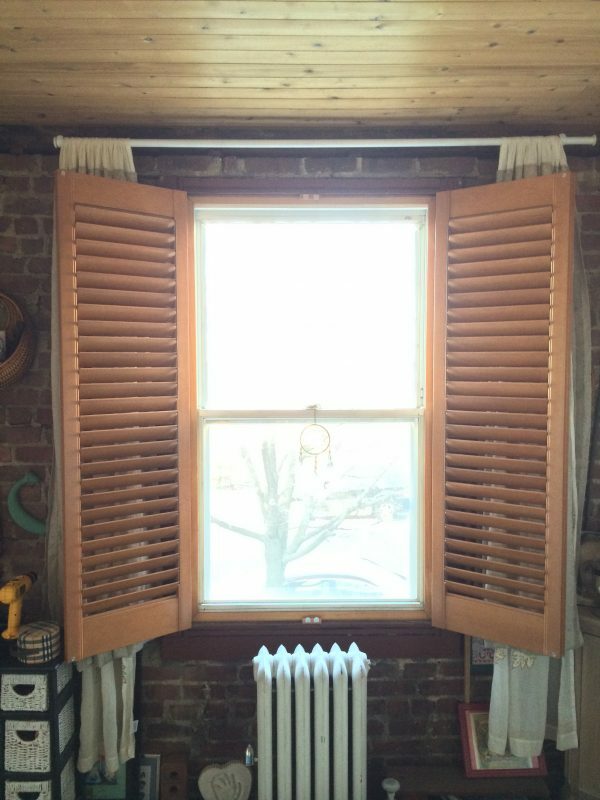 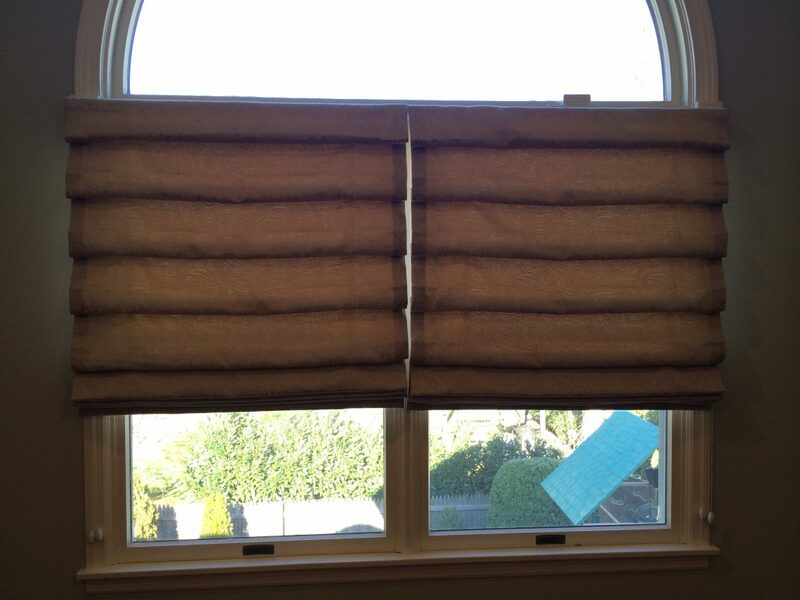 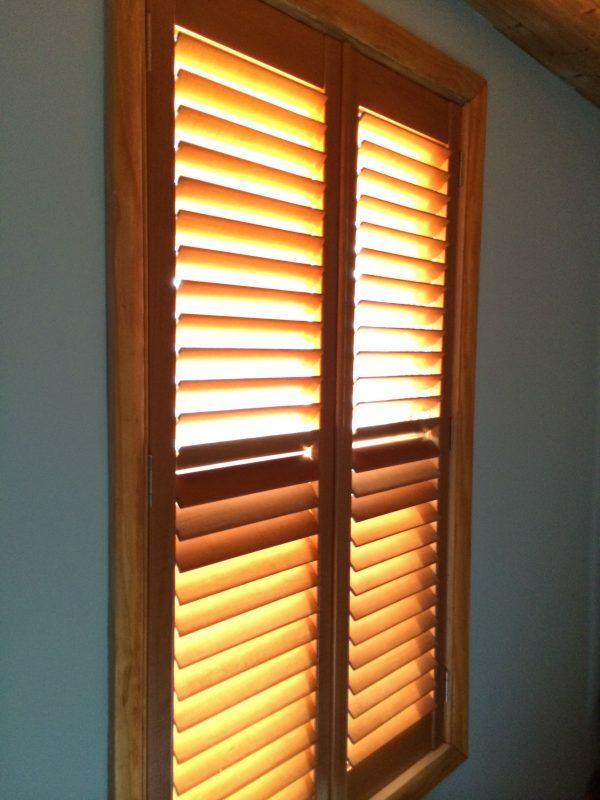 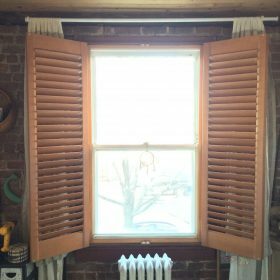 While looking at a window treatment is different, installing it in the actual space is a whole new story. 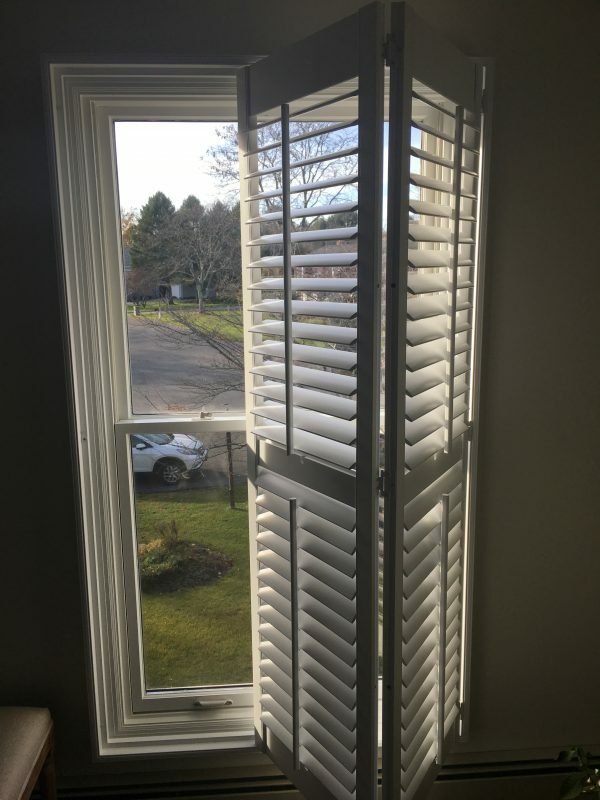 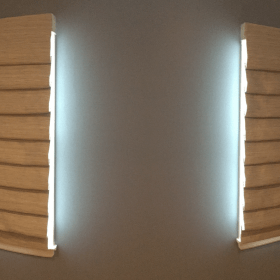 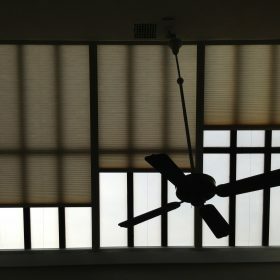 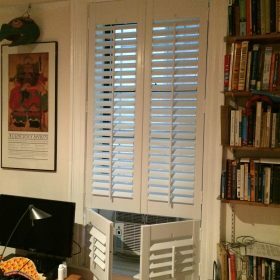 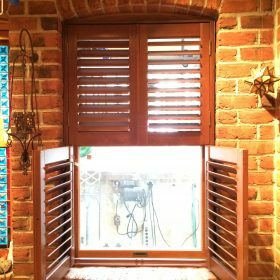 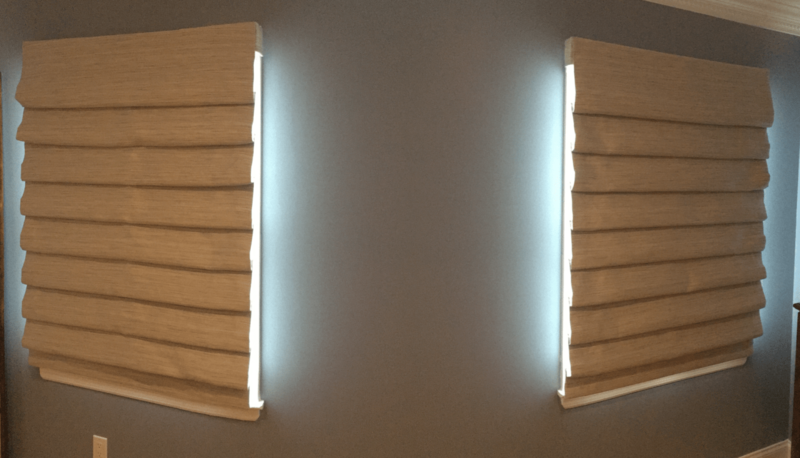 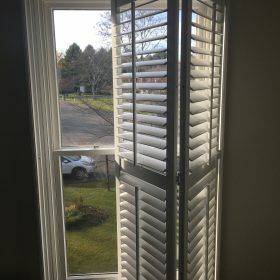 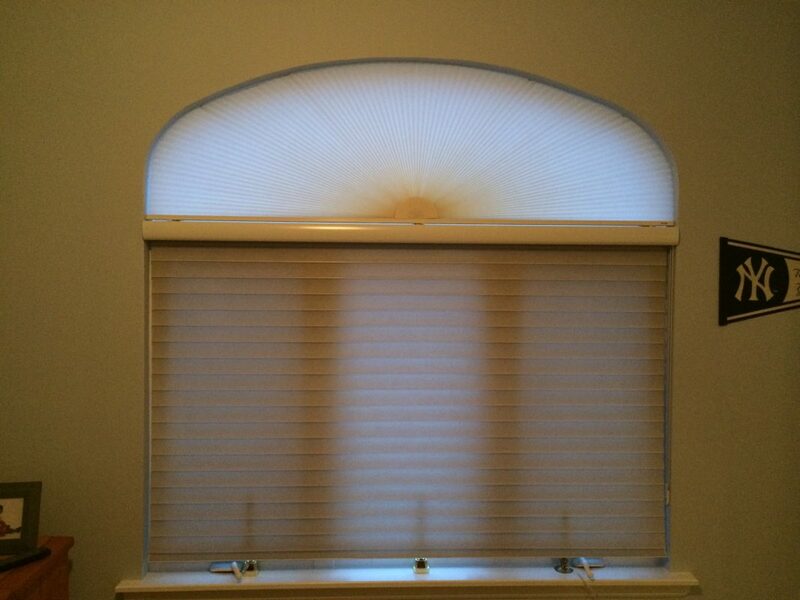 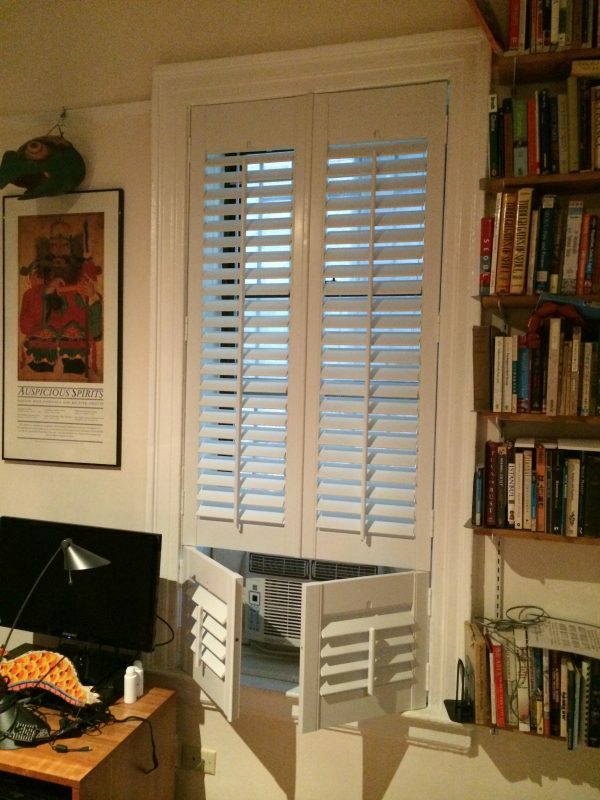 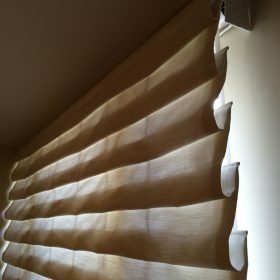 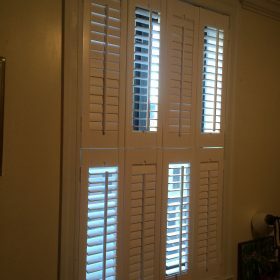 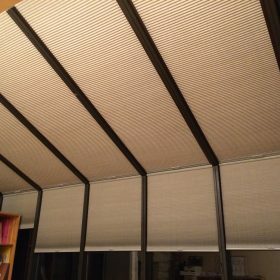 After having a look at some of these photos, you can get a better understanding of how these window blinds would look in real life. 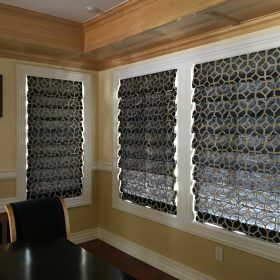 You never know – you might end up liking some of these samples and can go with either one of them for your space as well.